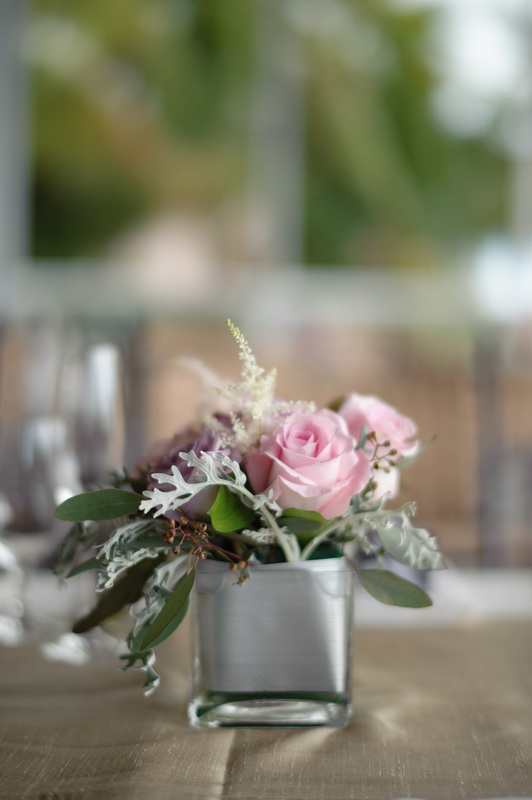 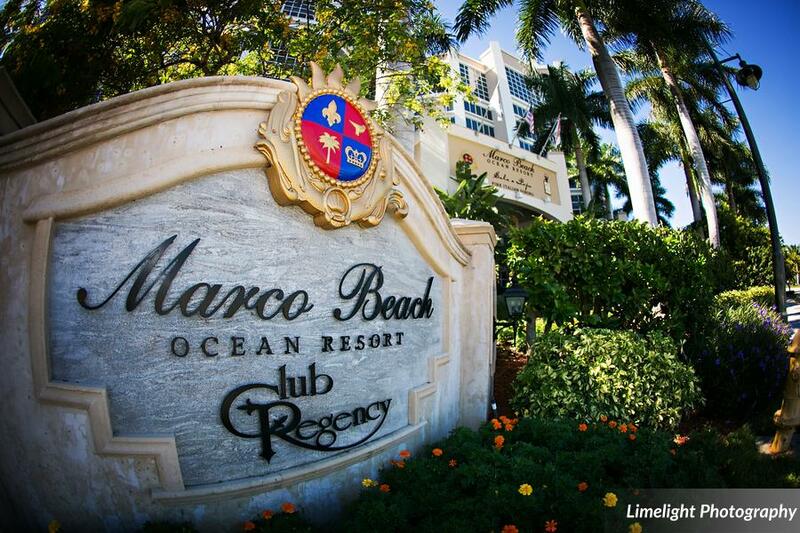 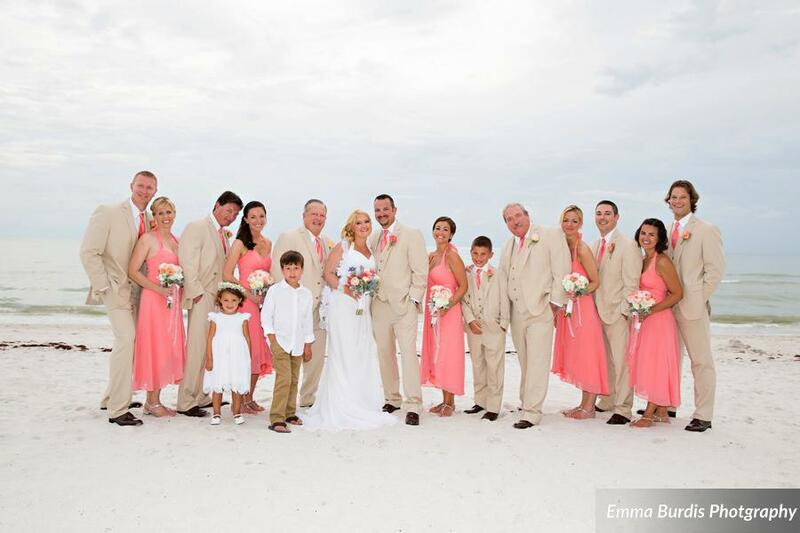 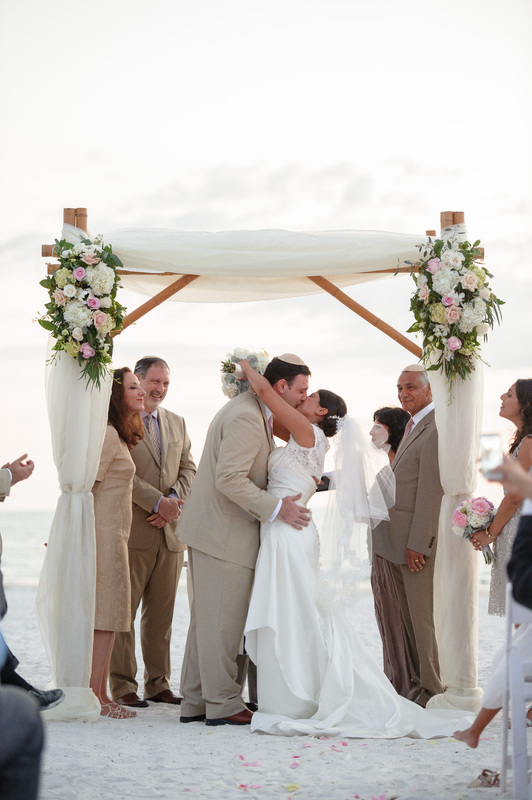 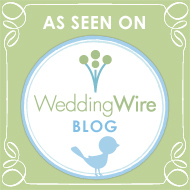 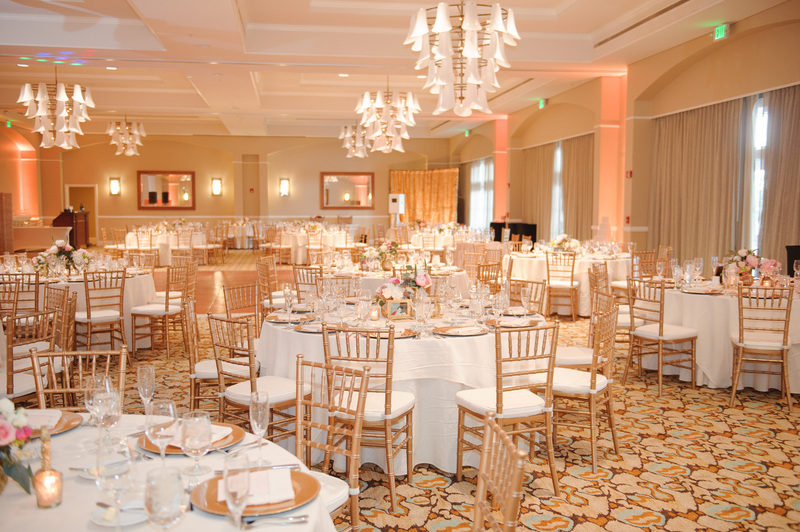 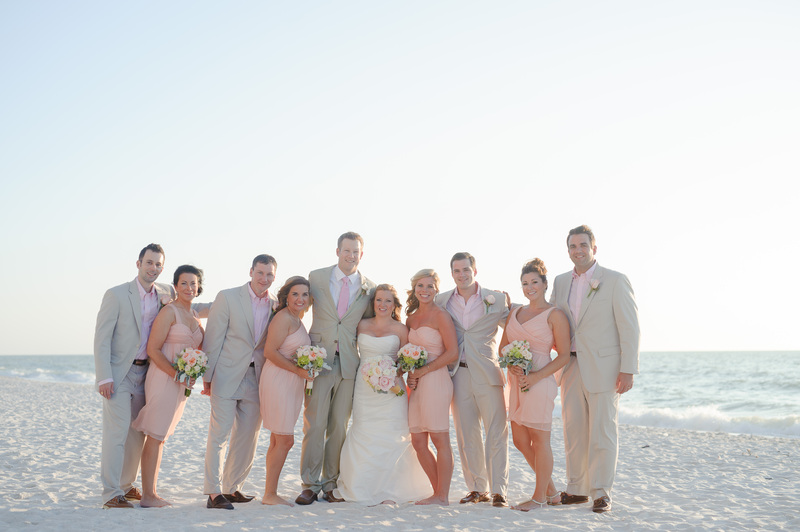 Dena and Rich’s wedding at the Marco Beach Ocean Resort is just darling! 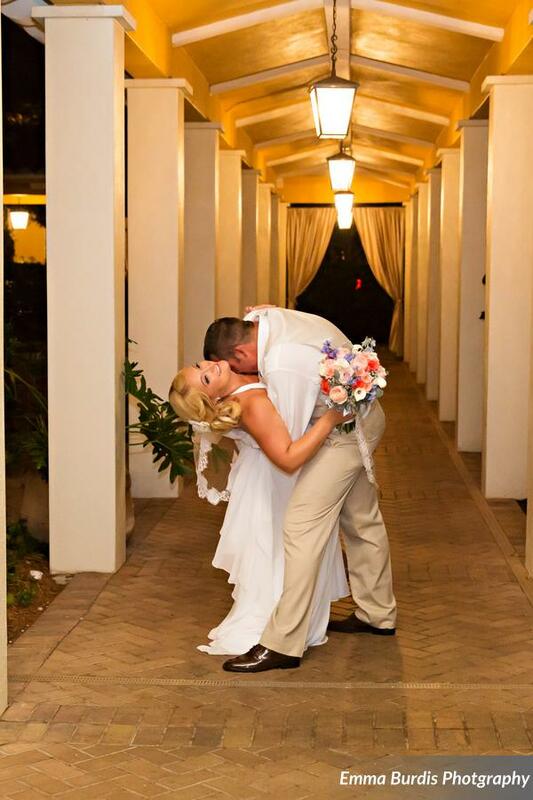 Such a sweet couple and family. 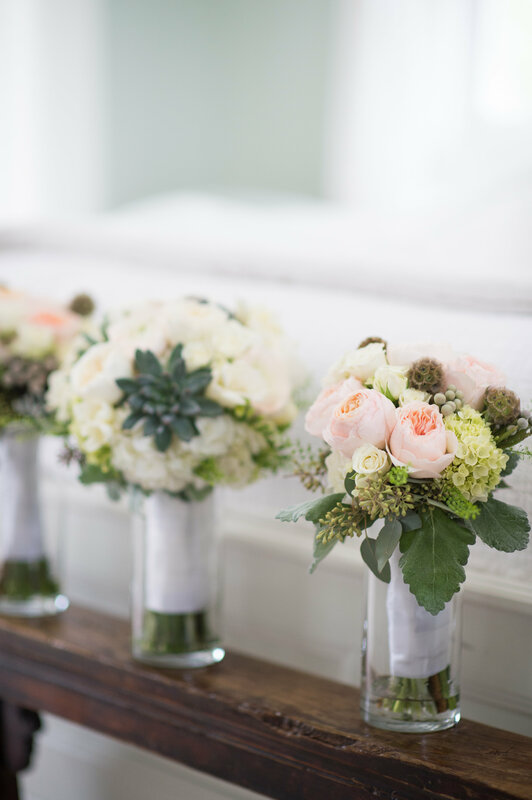 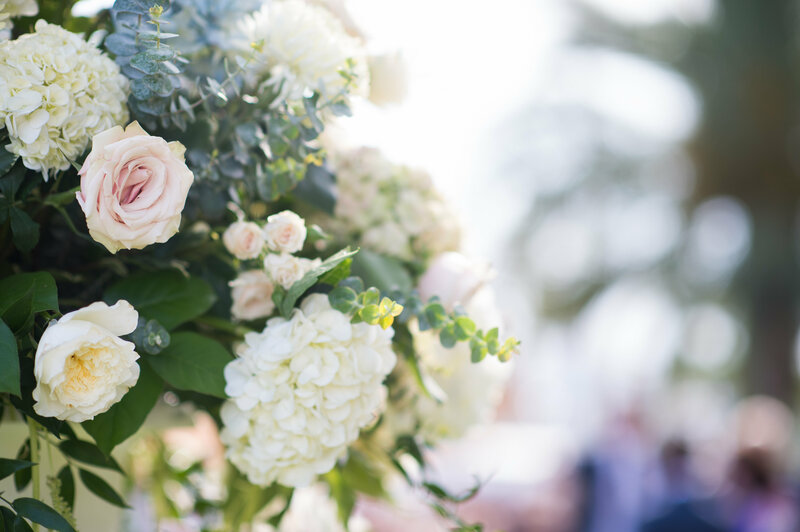 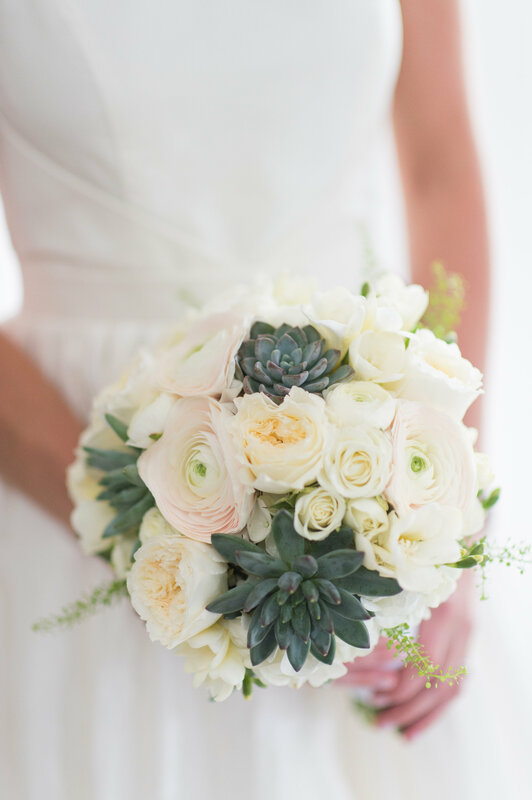 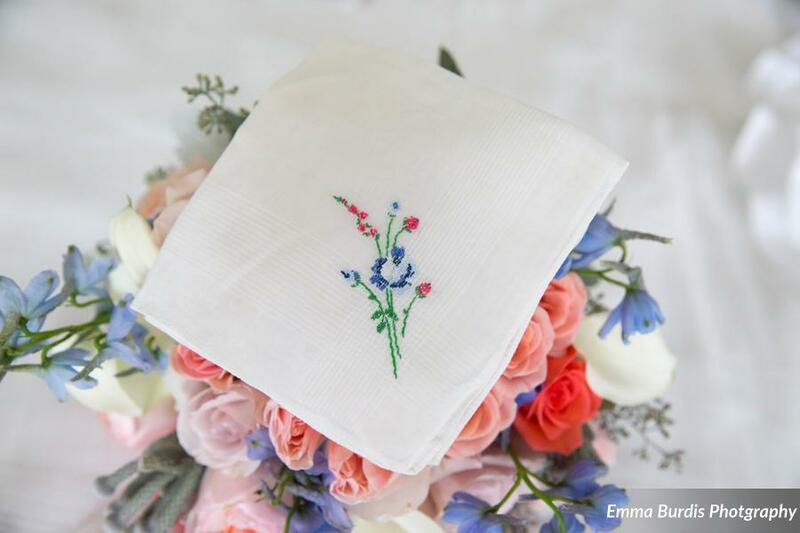 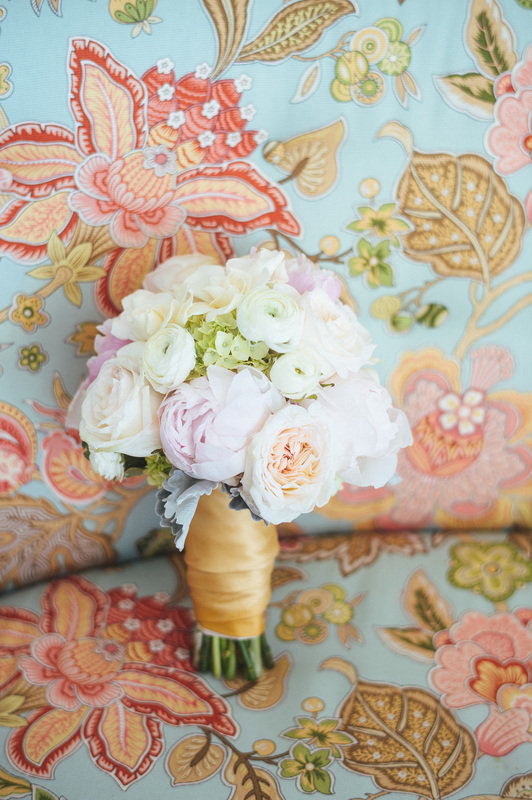 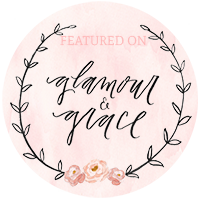 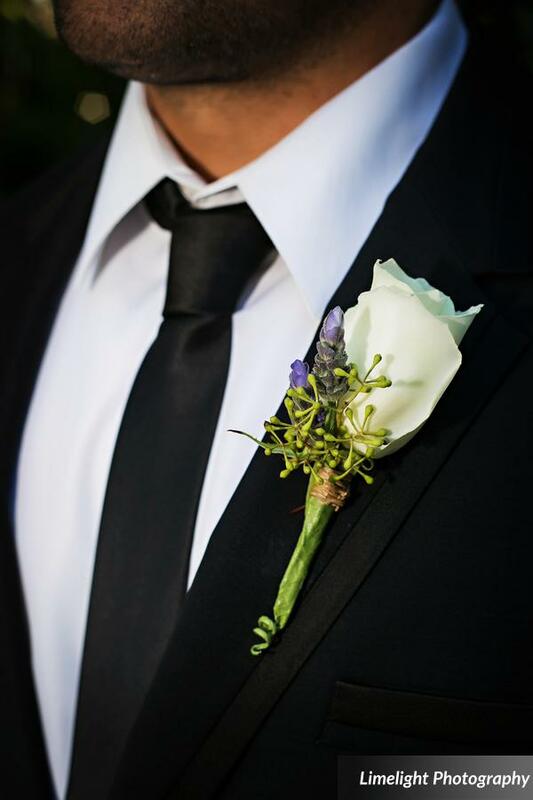 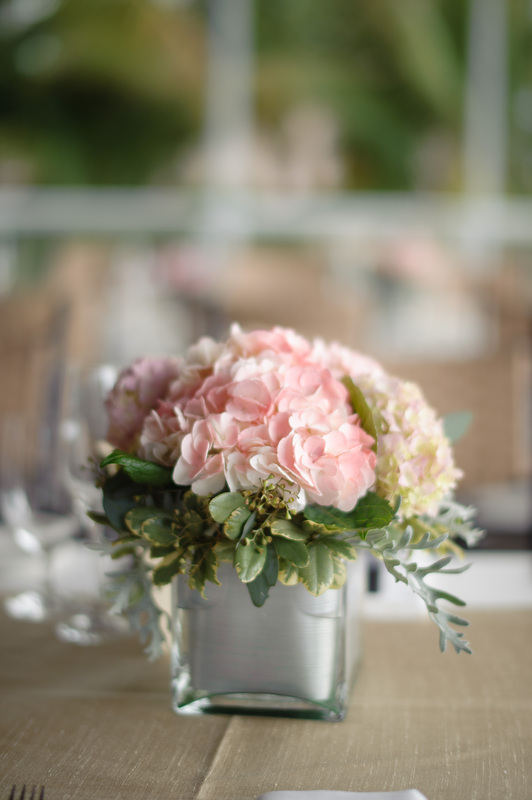 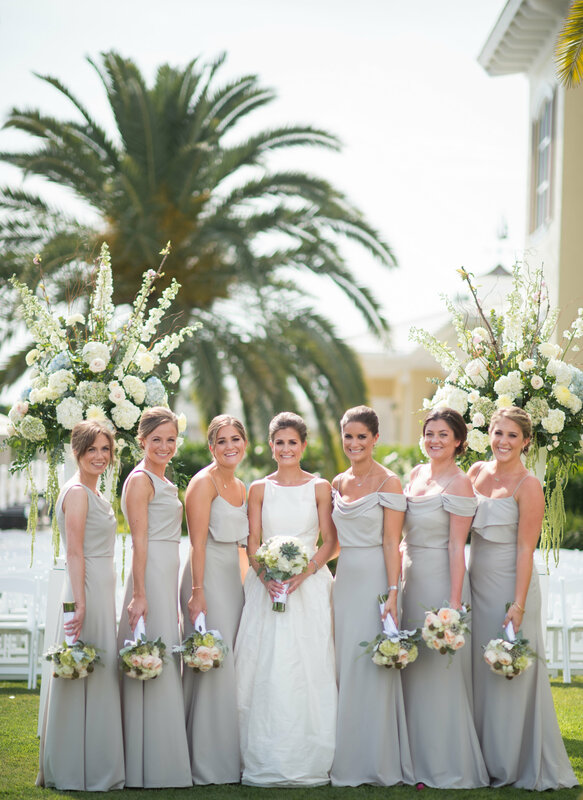 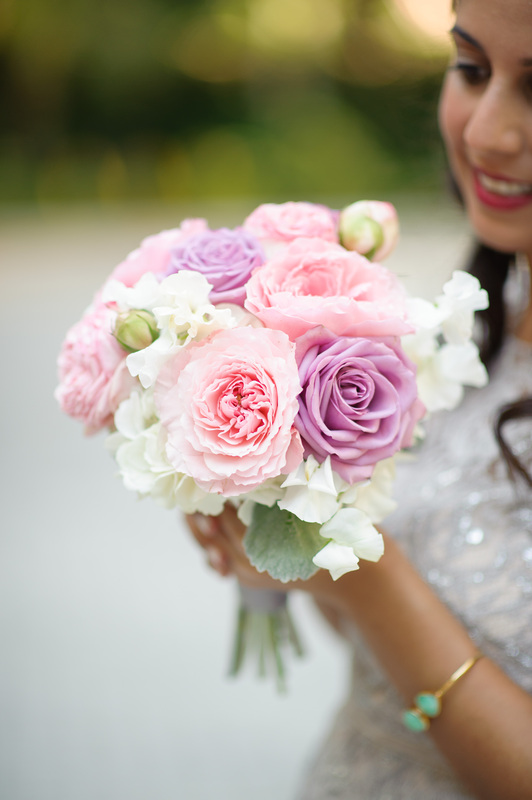 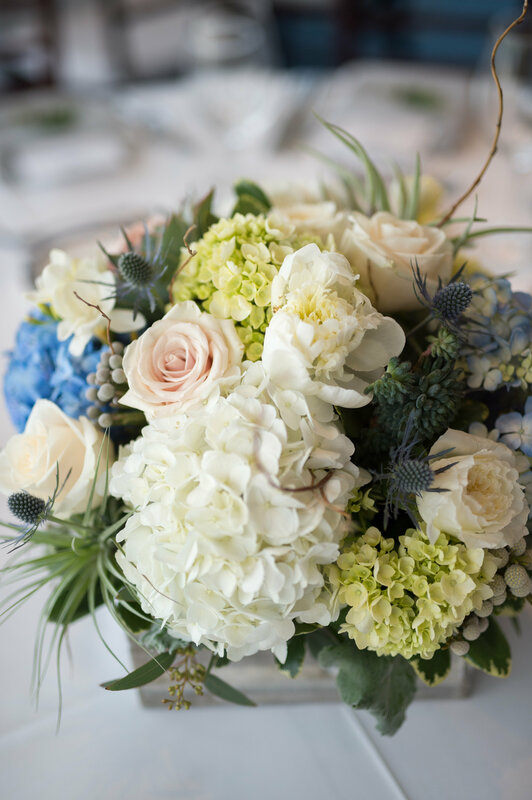 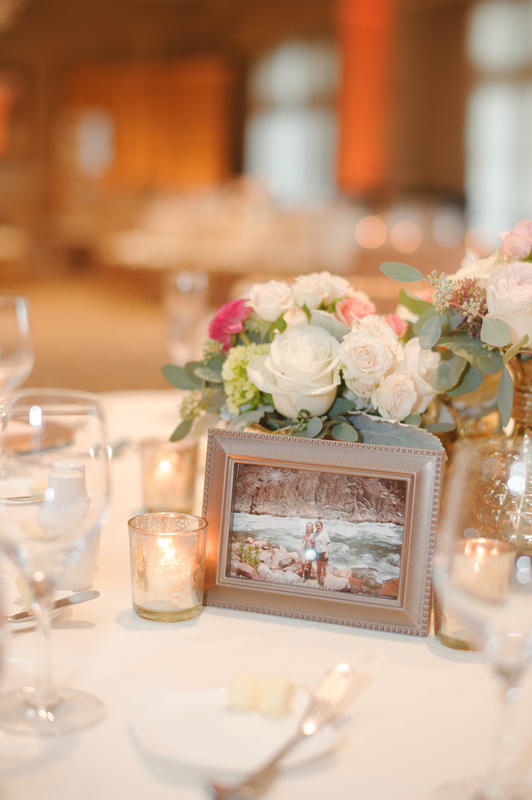 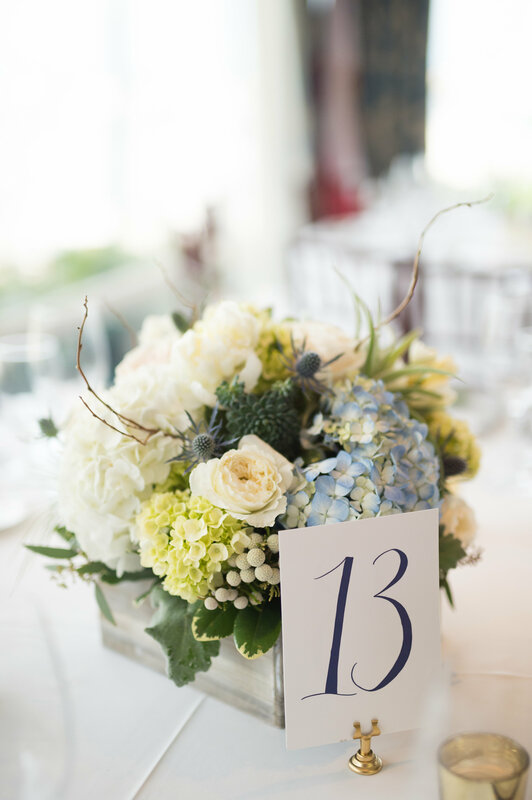 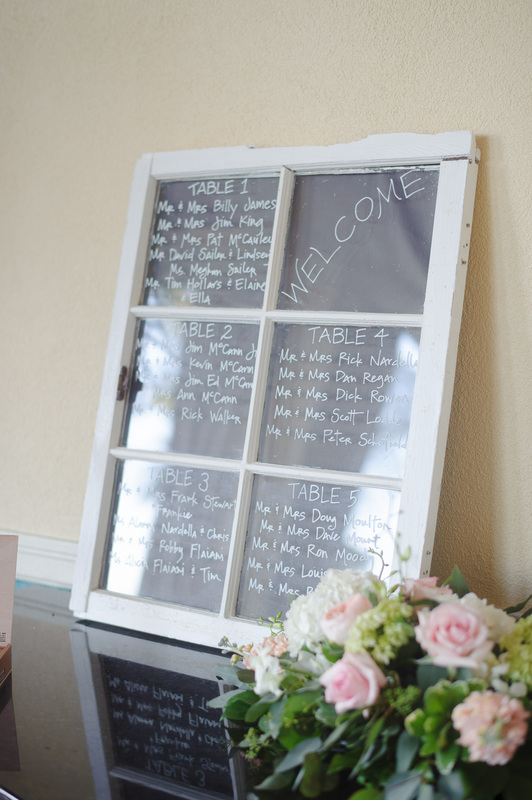 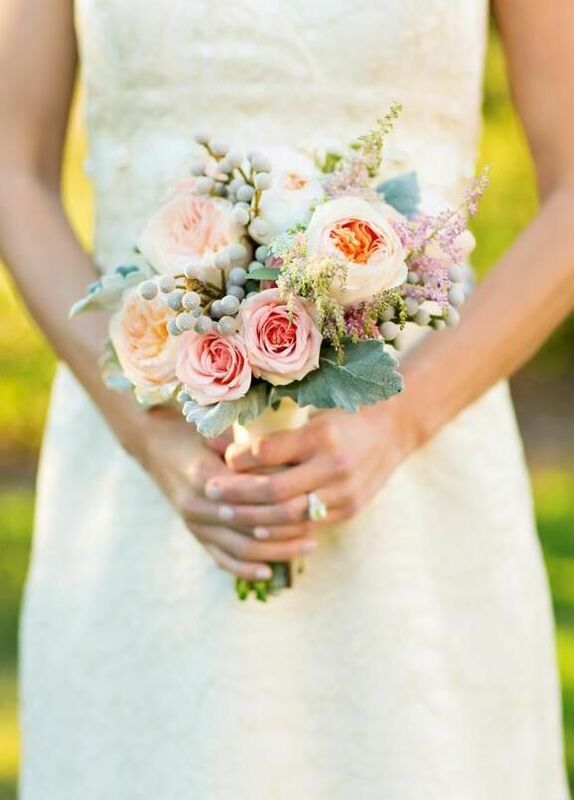 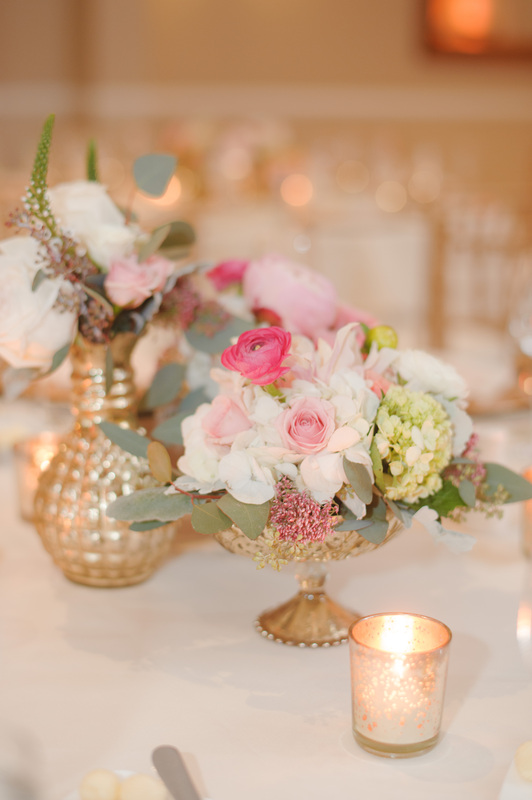 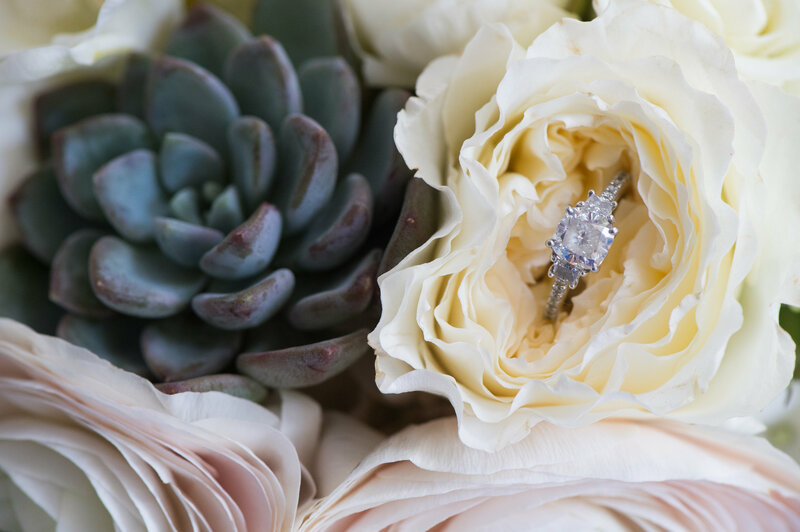 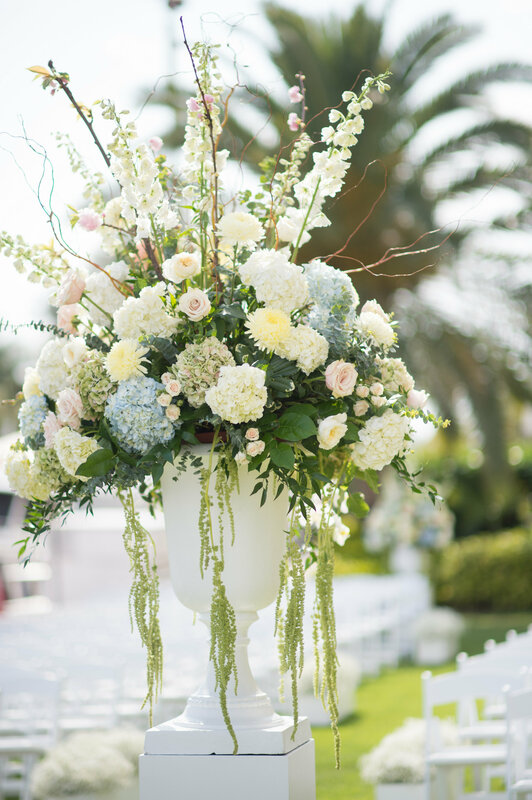 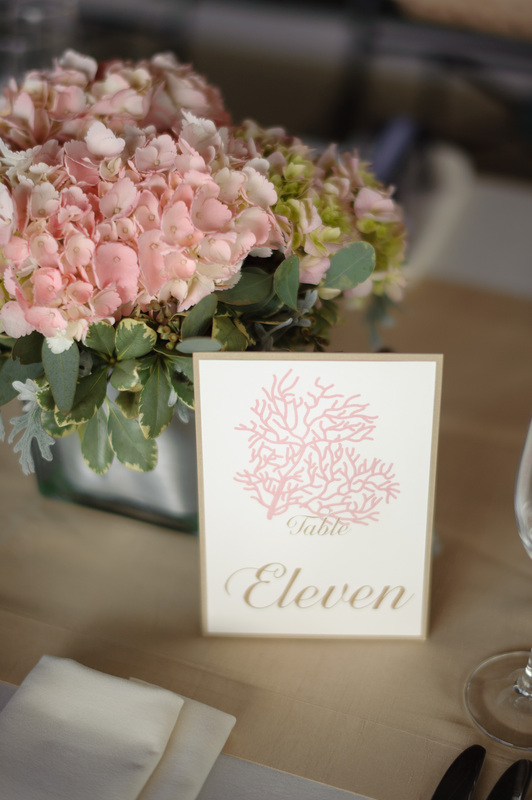 We love the soft colors and floral choices – perfectly elegant and timeless! 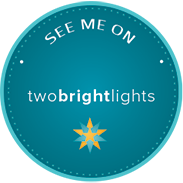 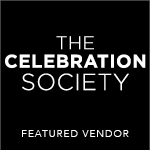 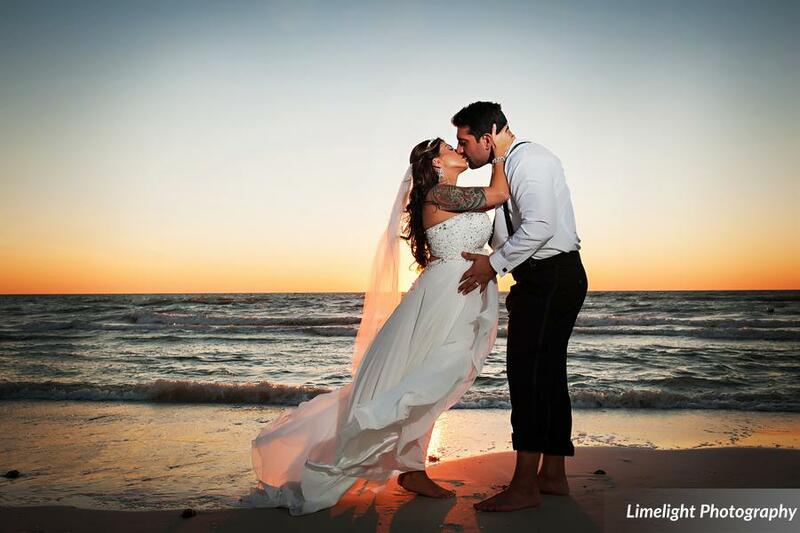 Thank you to Limelight Photography for the amazing photographs! 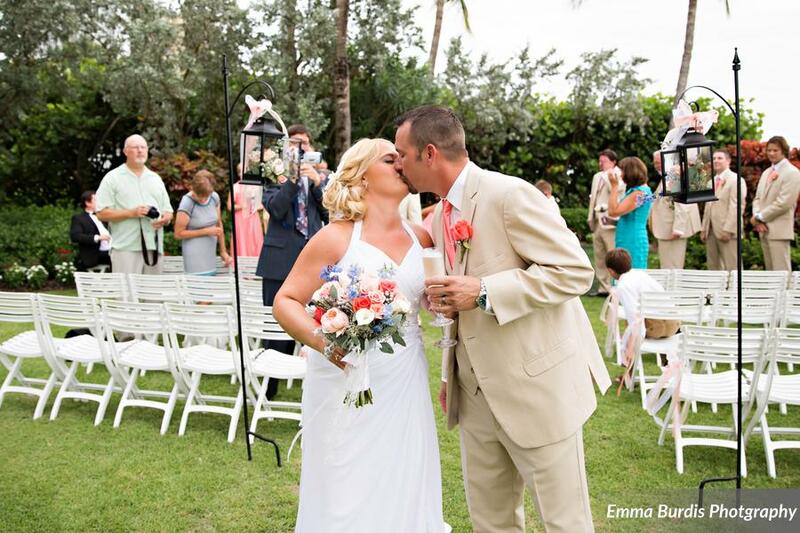 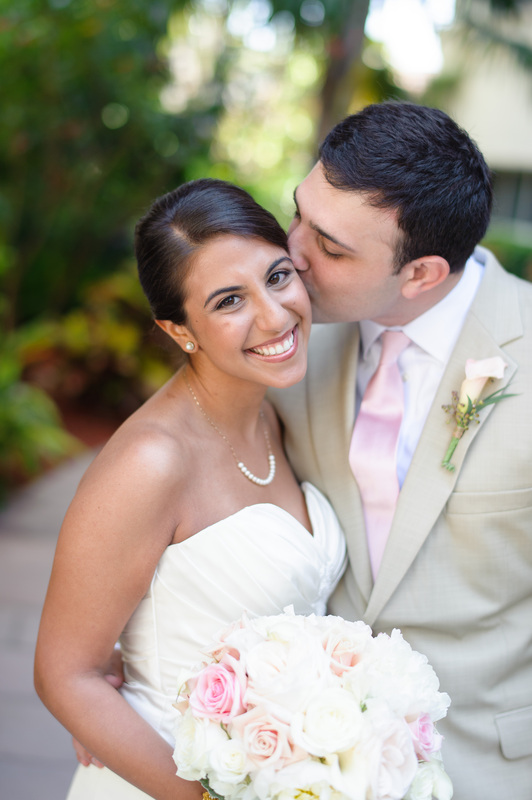 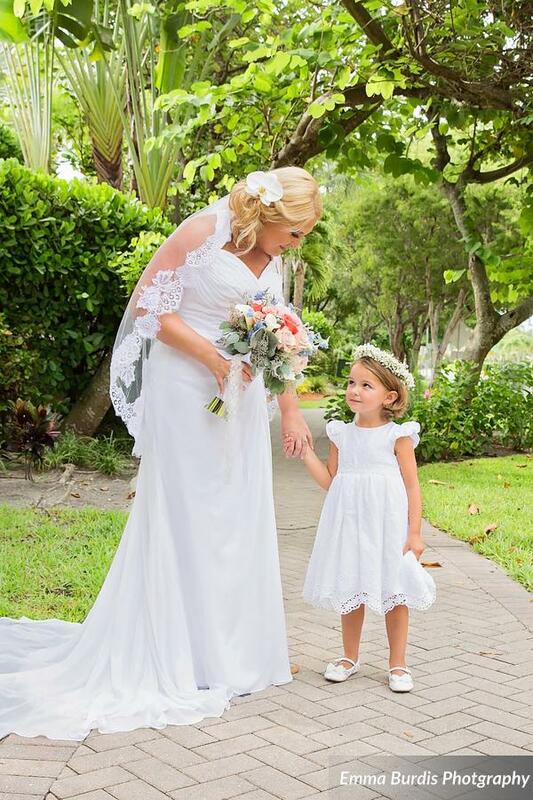 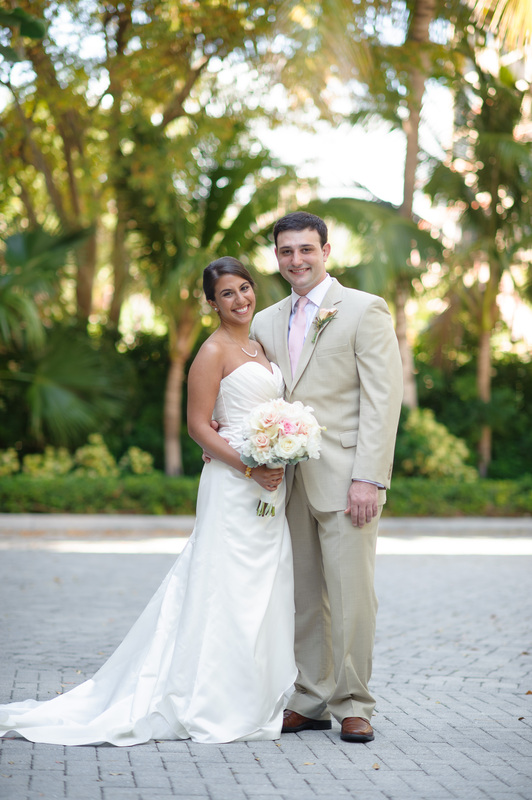 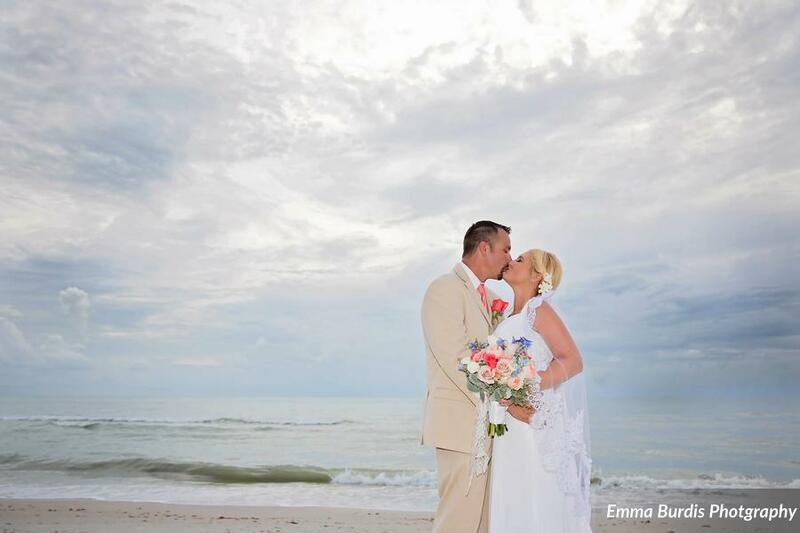 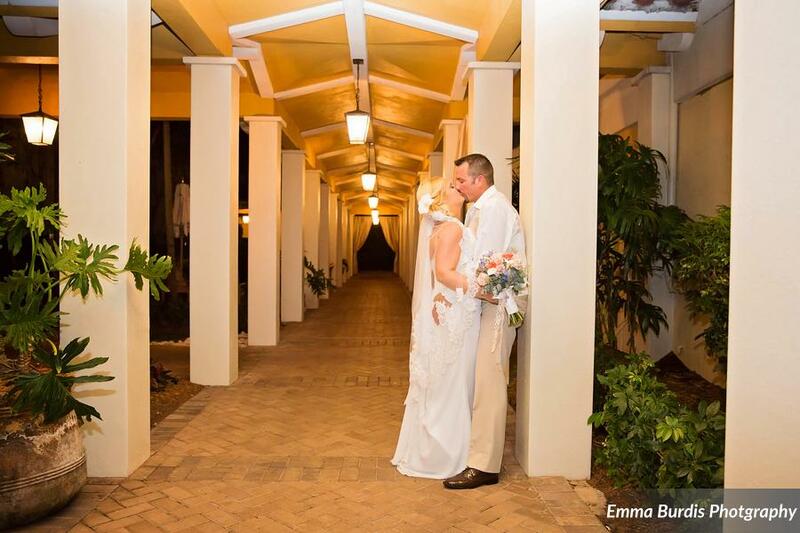 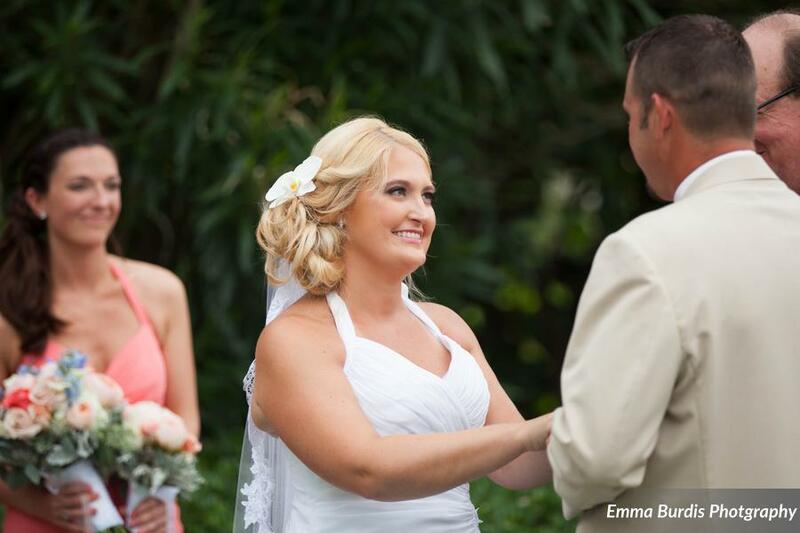 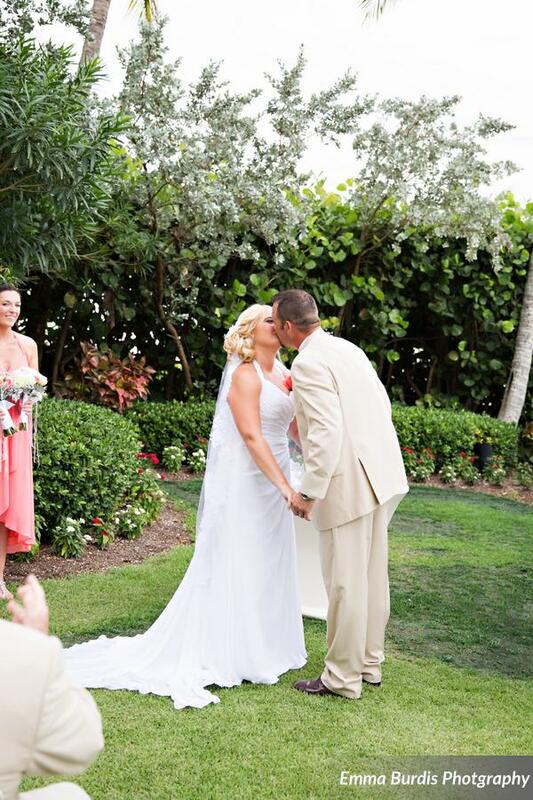 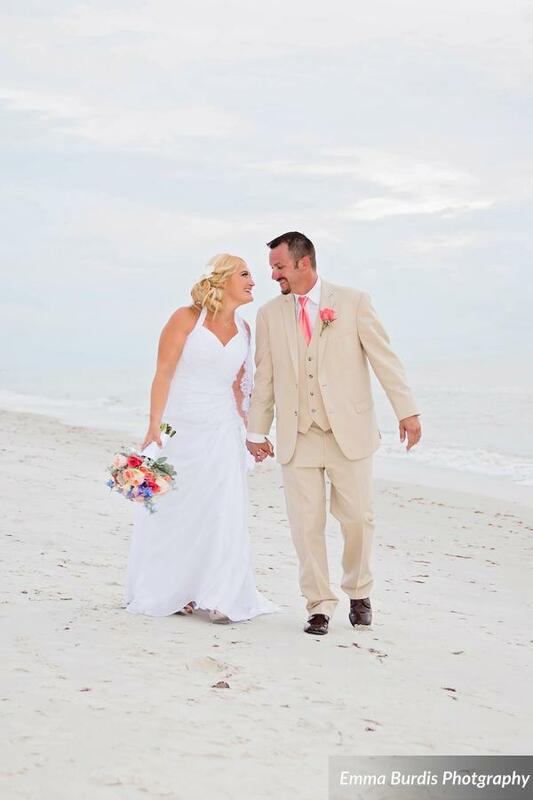 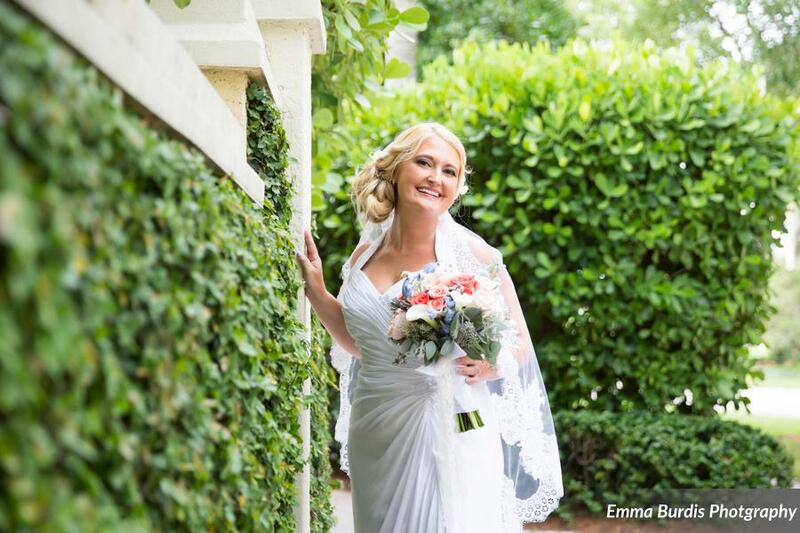 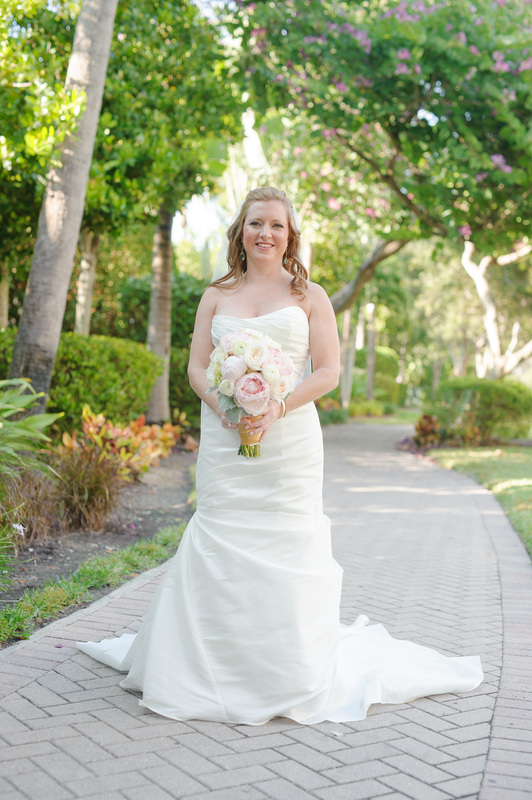 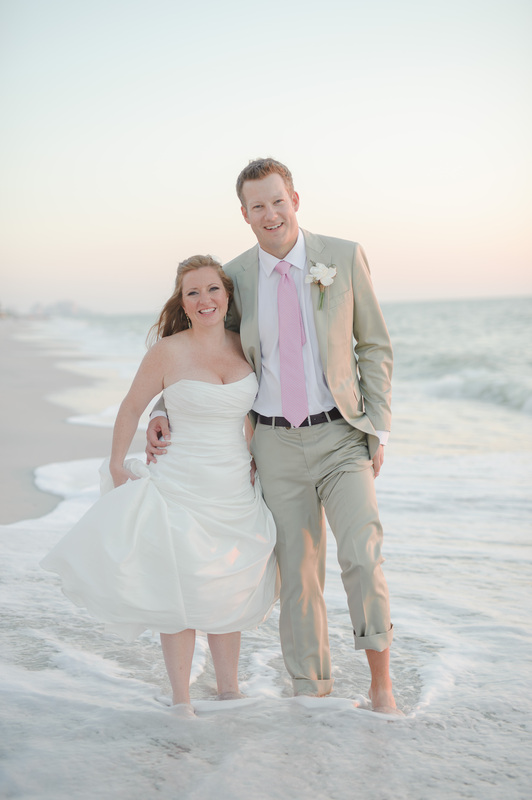 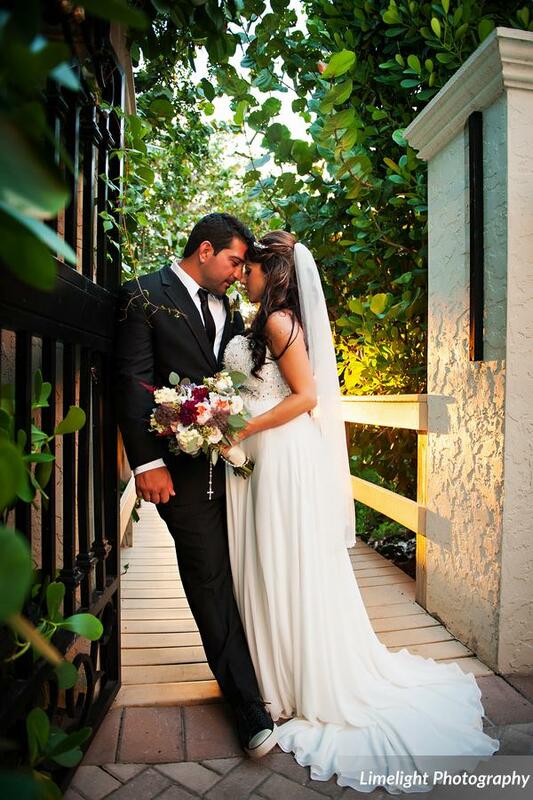 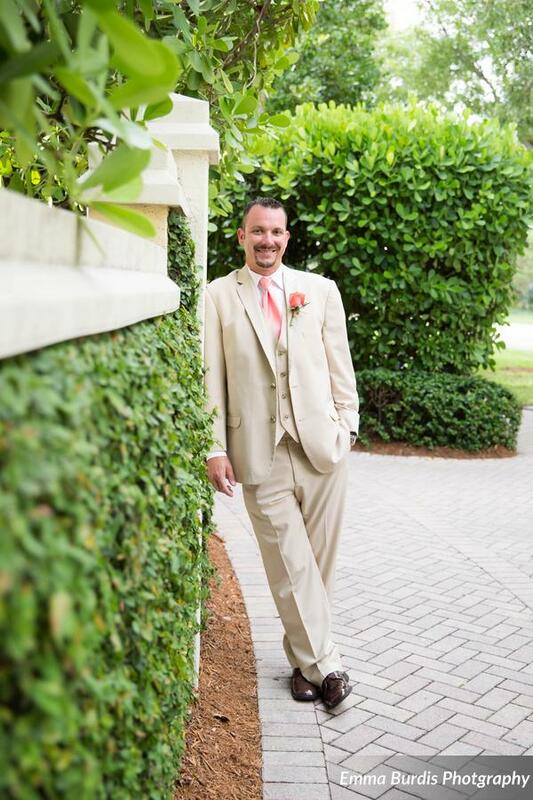 Angela and Jason had a lovely wedding at LaPlaya Resort in Naples, Florida. 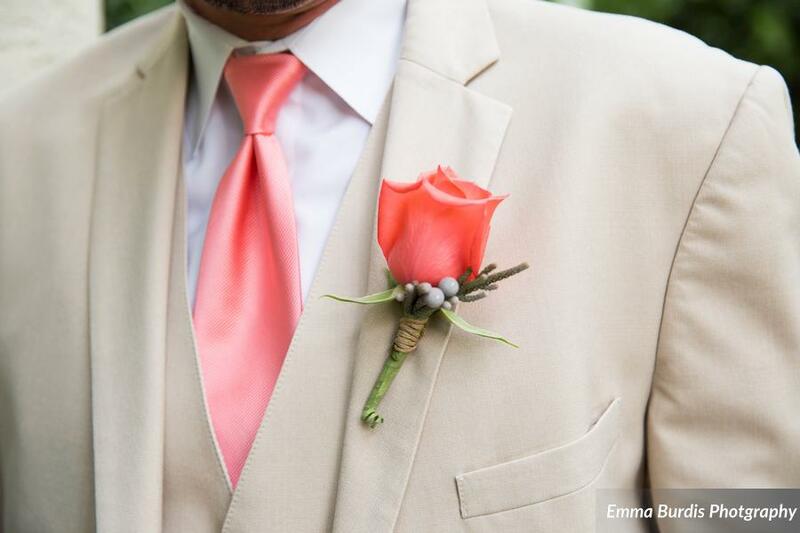 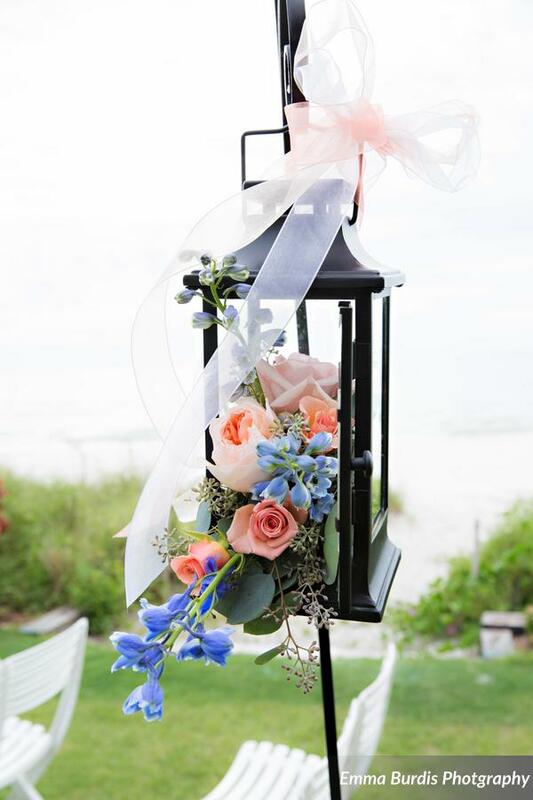 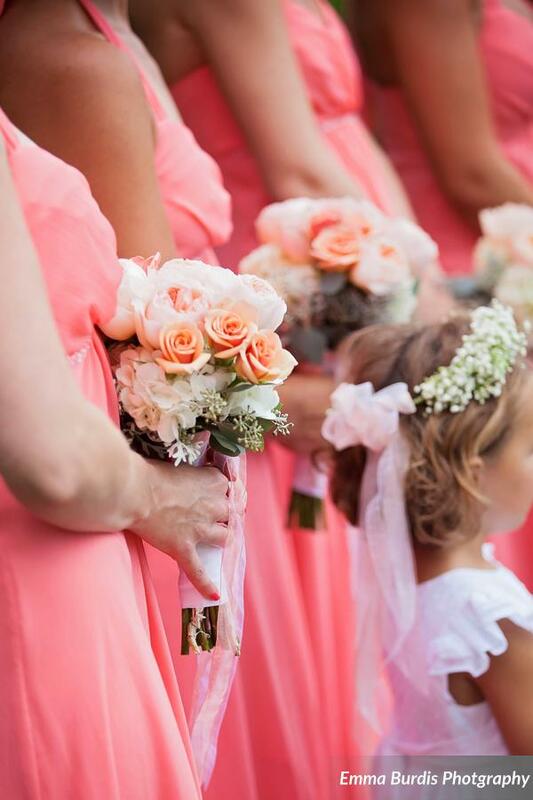 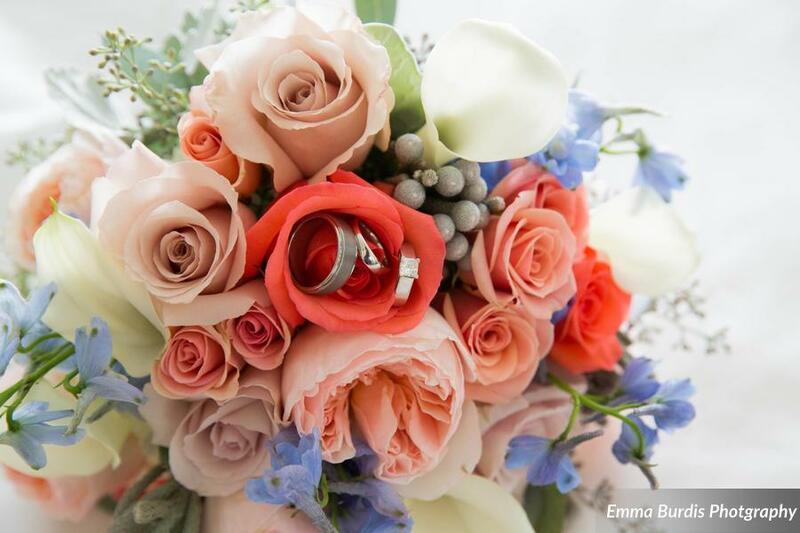 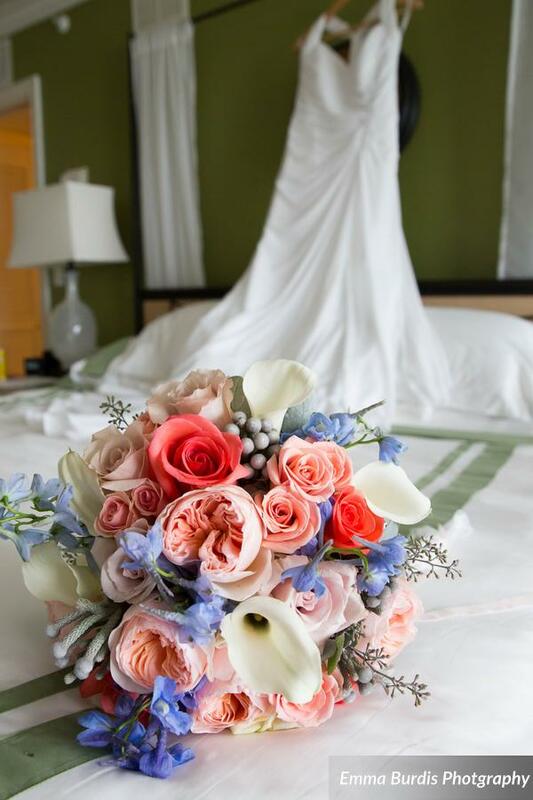 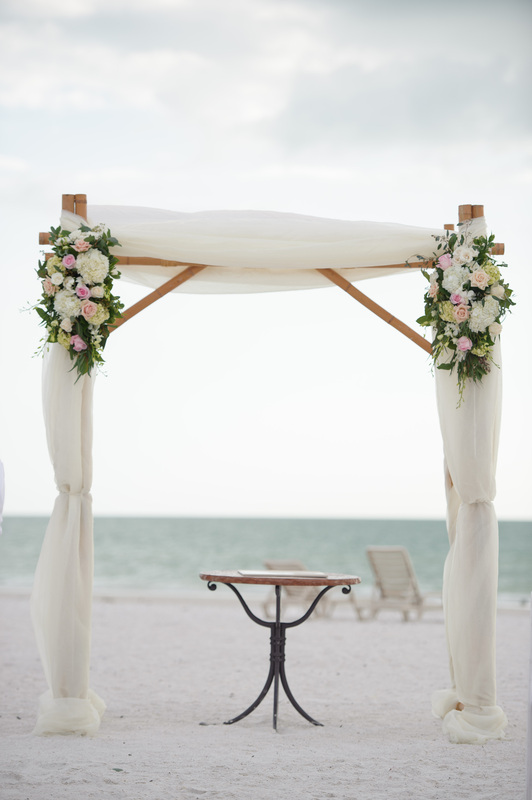 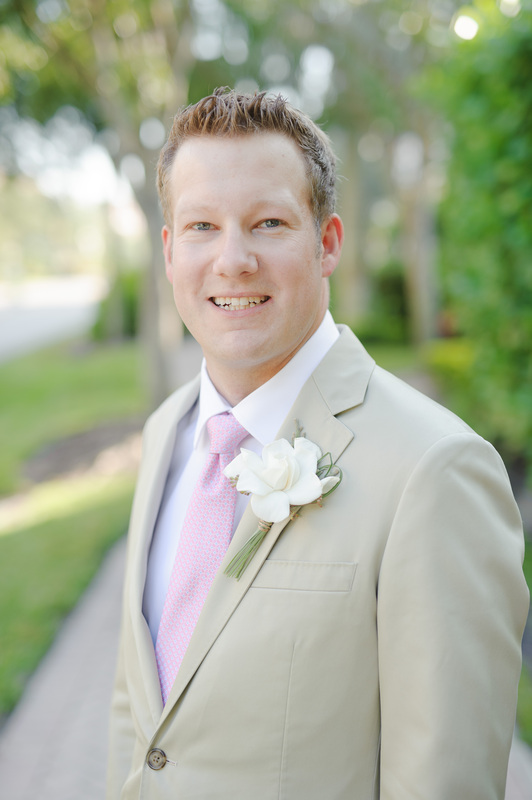 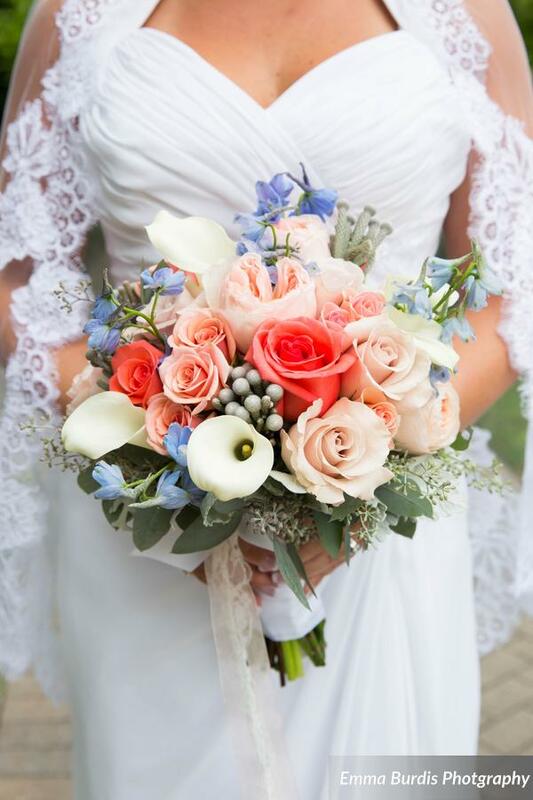 Such a gorgeous palette of blues, pinks, and peach – perfect for a destination wedding in sunny southwest Florida! 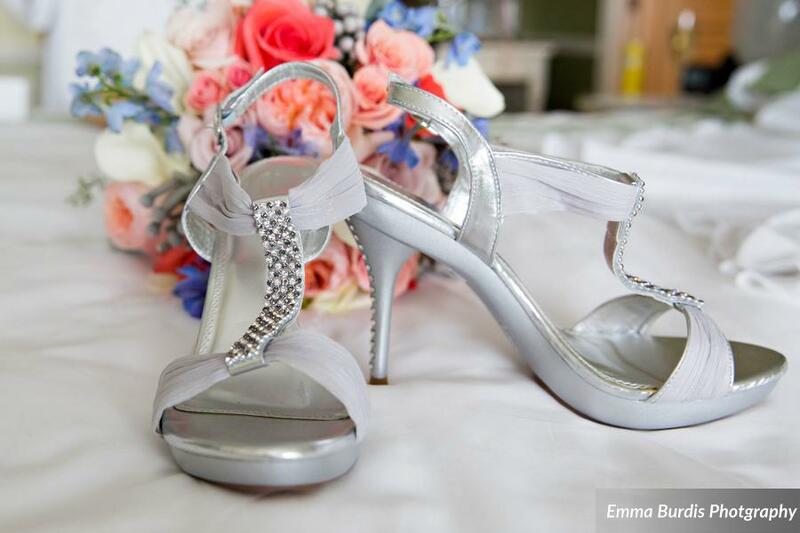 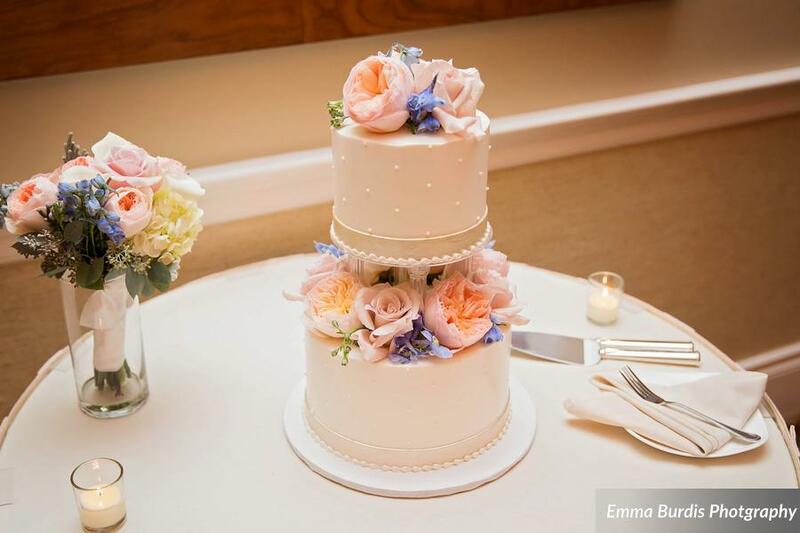 Wonderful photography by Emma Burdis Photography and cake by Ella’s Cakes! 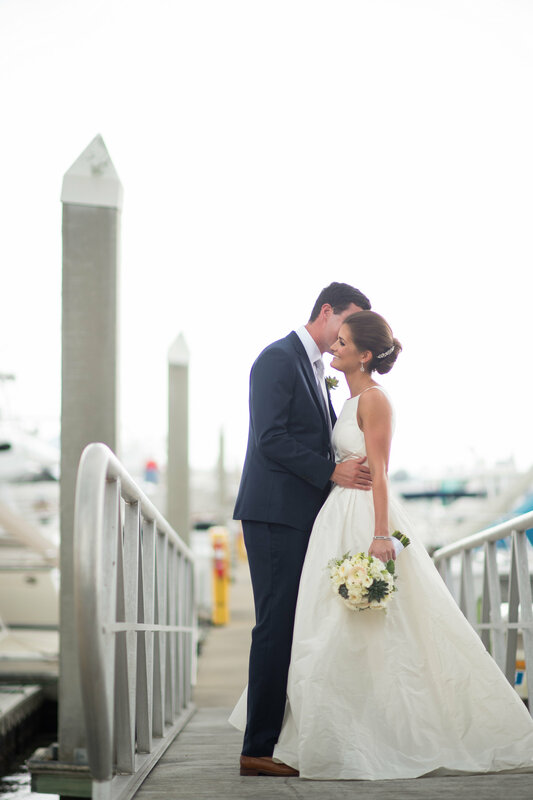 Robyn and Joseph’s Marco Beach Ocean Resort wedding seemed like the perfect choice to blog with the start of Fall approaching! 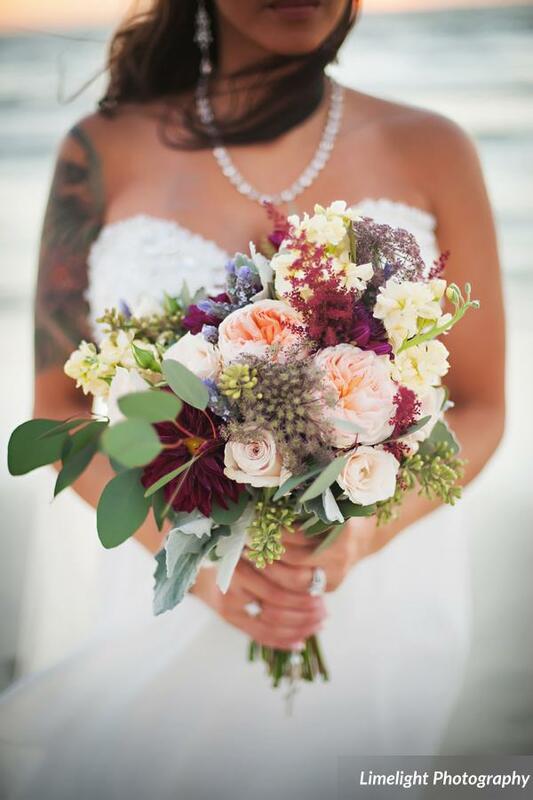 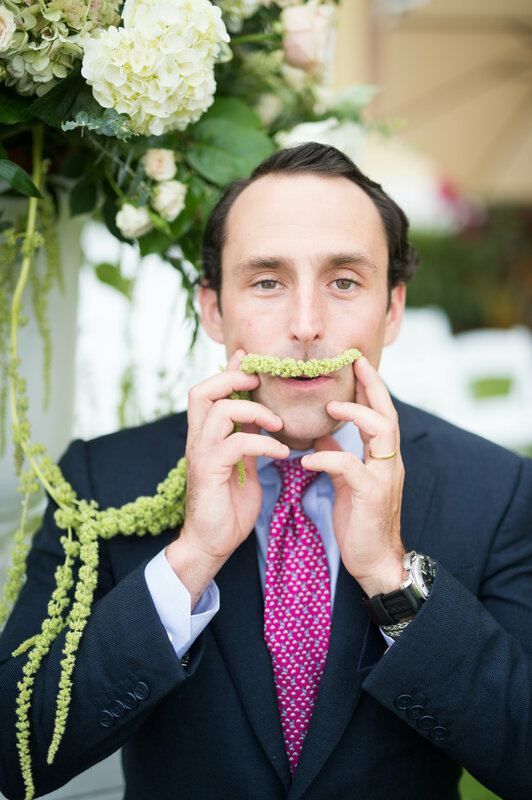 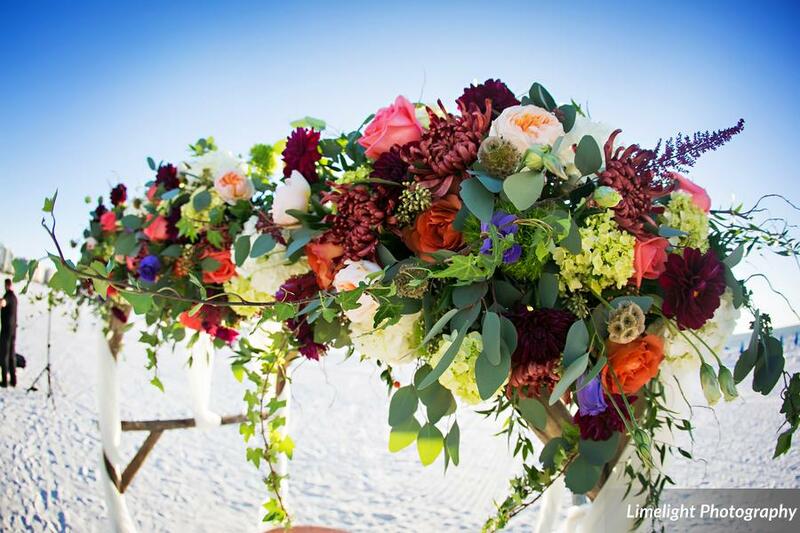 The color palette and floral choices for this wedding prove Autumn can work in Southwest Florida’s tropical paradise. 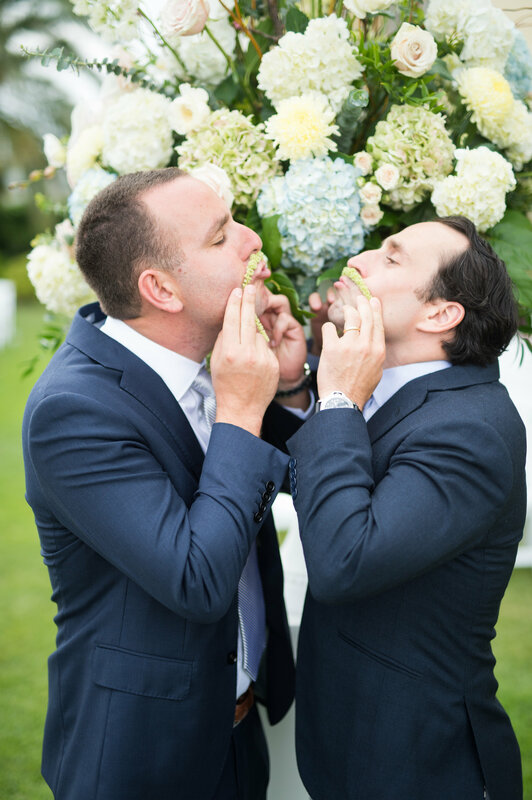 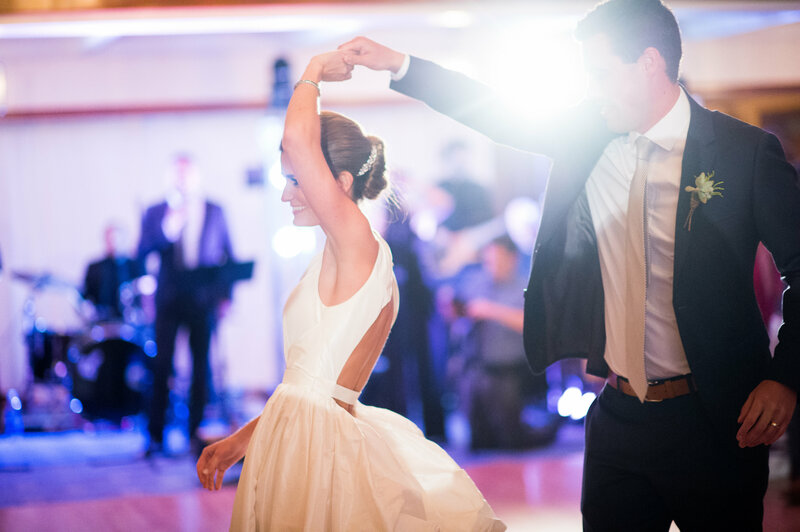 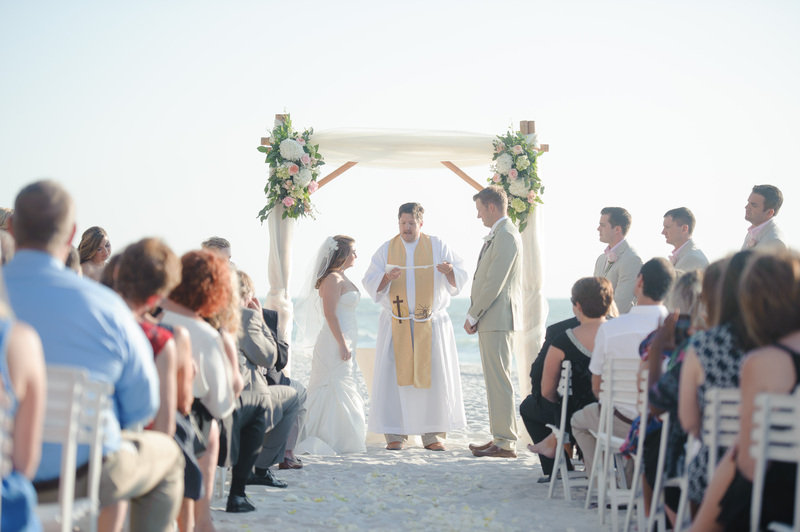 This sweet couple traveled from New York for their perfect destination wedding. 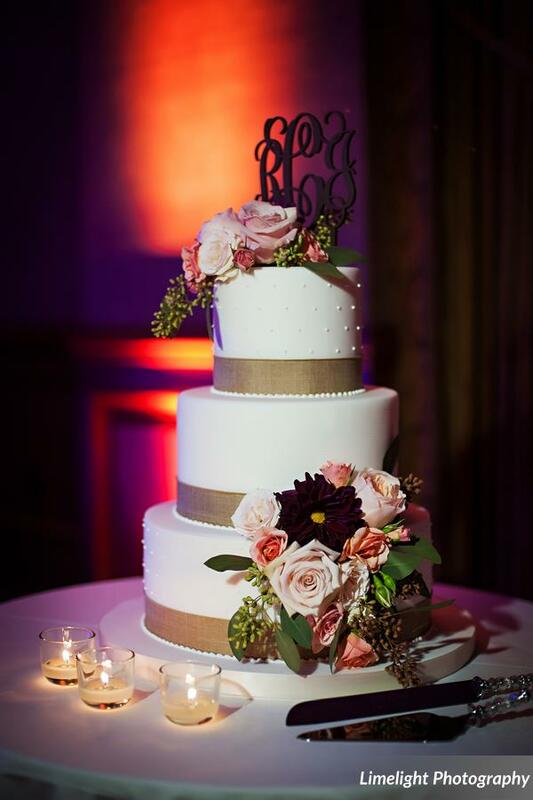 Makeup by Duality Artistry, cake by Kakes by Karen and photography by Limelight Photography. 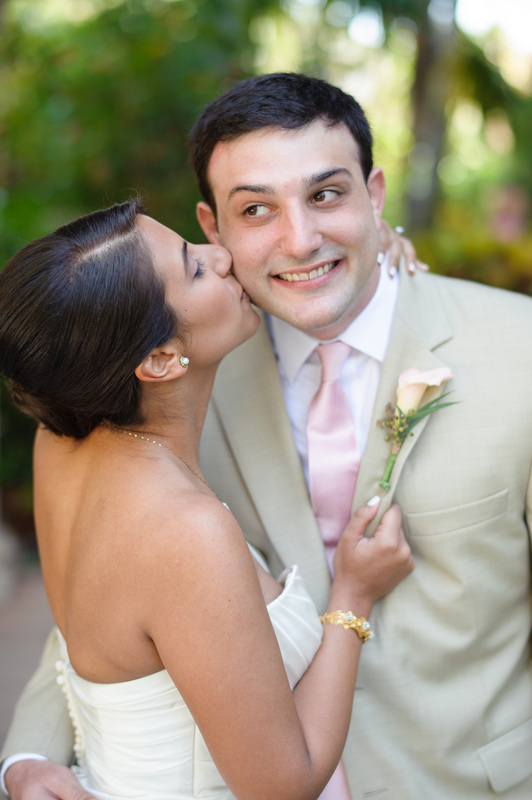 How cute are Lena and Joshua?!? 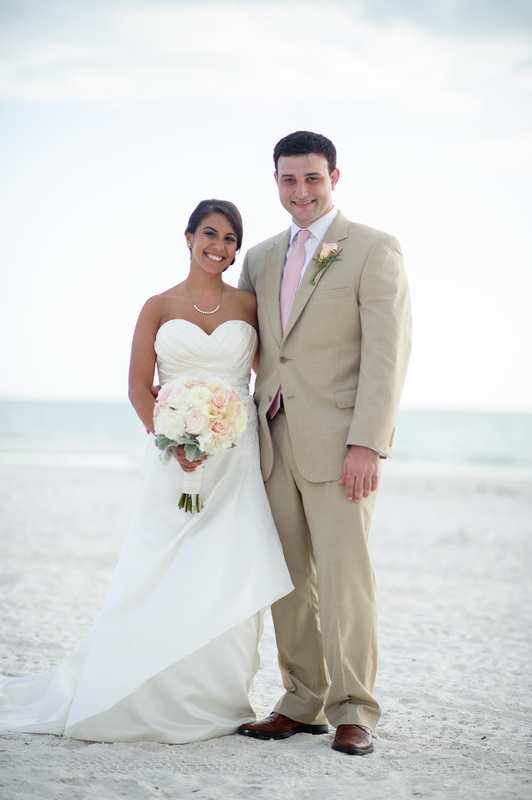 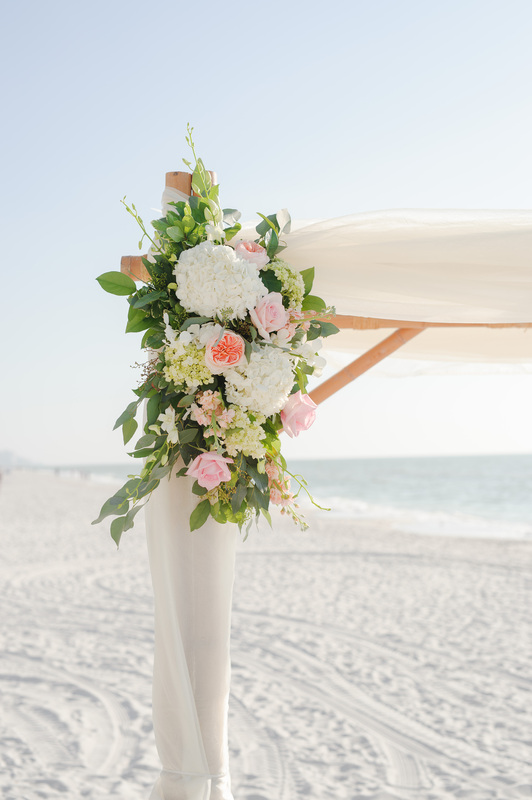 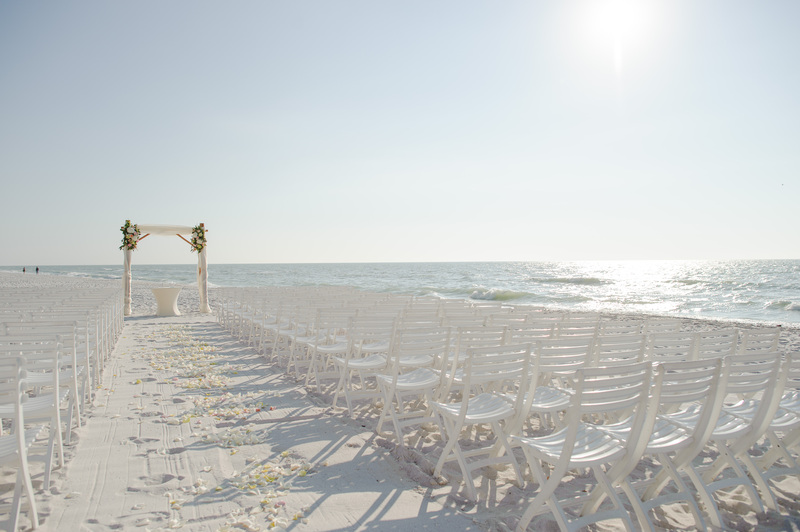 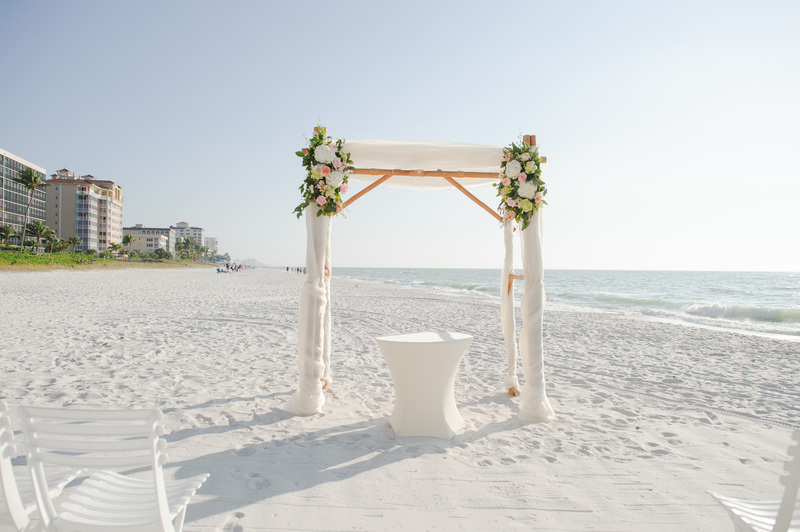 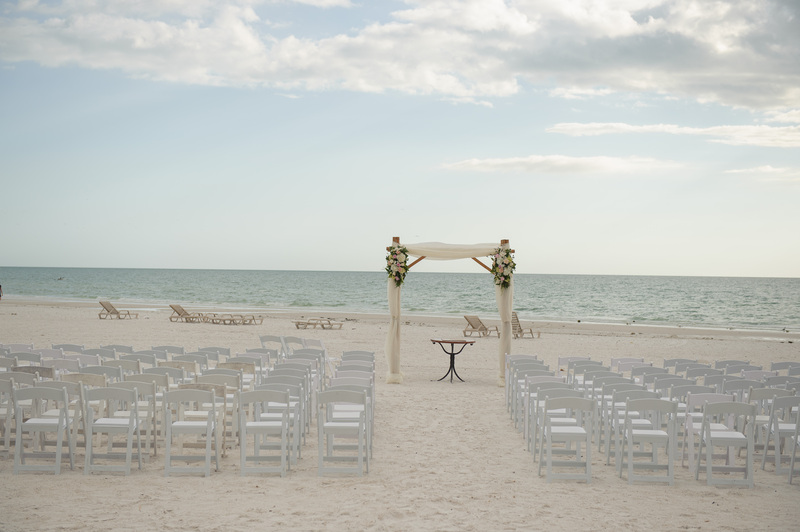 Their Marco Beach Ocean Resort wedding was the perfect combination of beachy and elegant; it was truly a lovely day. 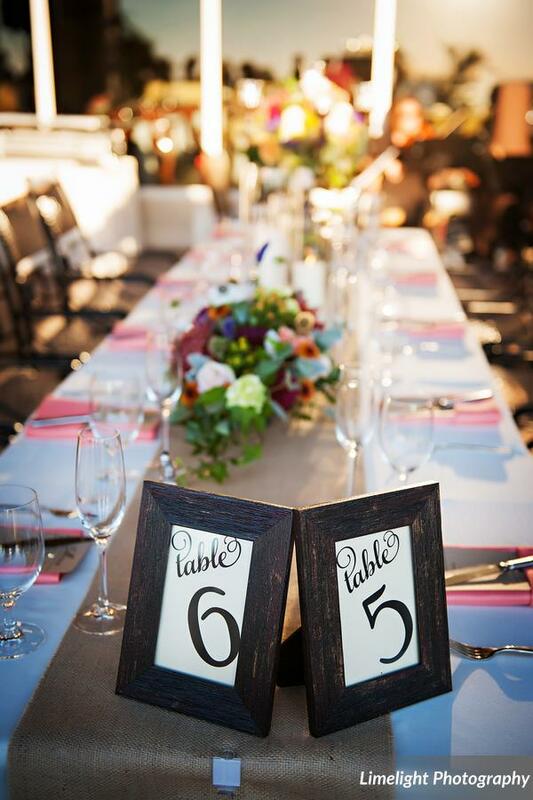 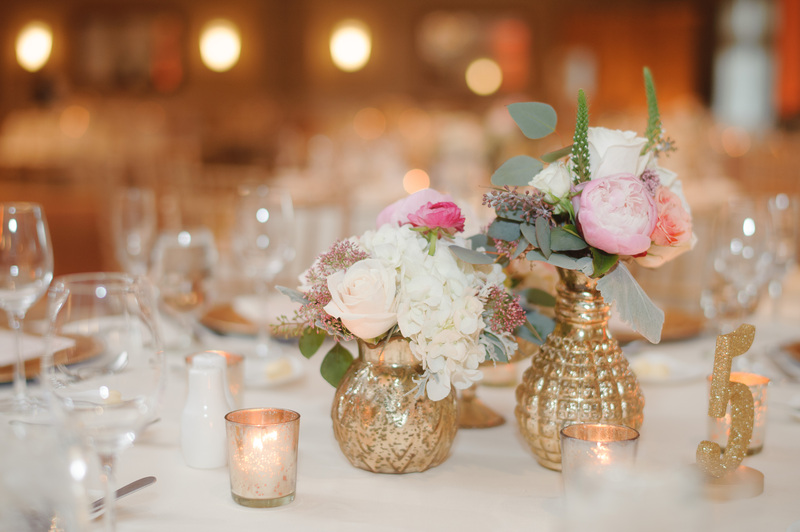 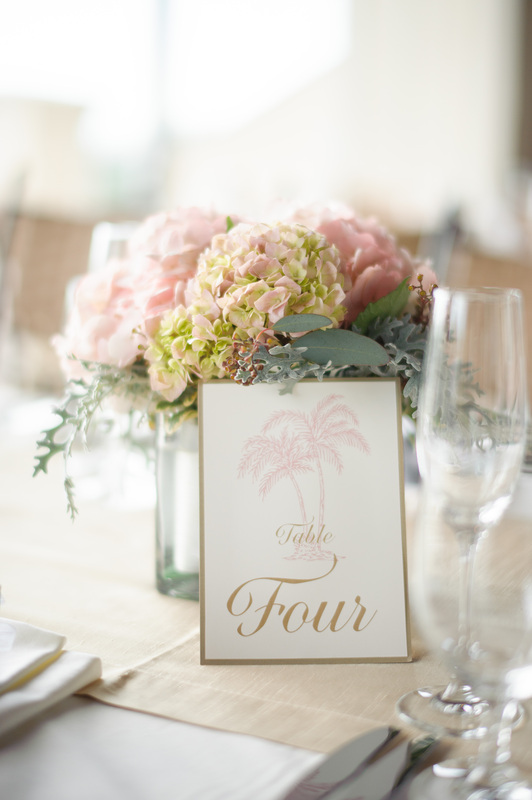 The soft pinks, greens, ivory and gold florals complemented the beach-themed table cards for the reception. 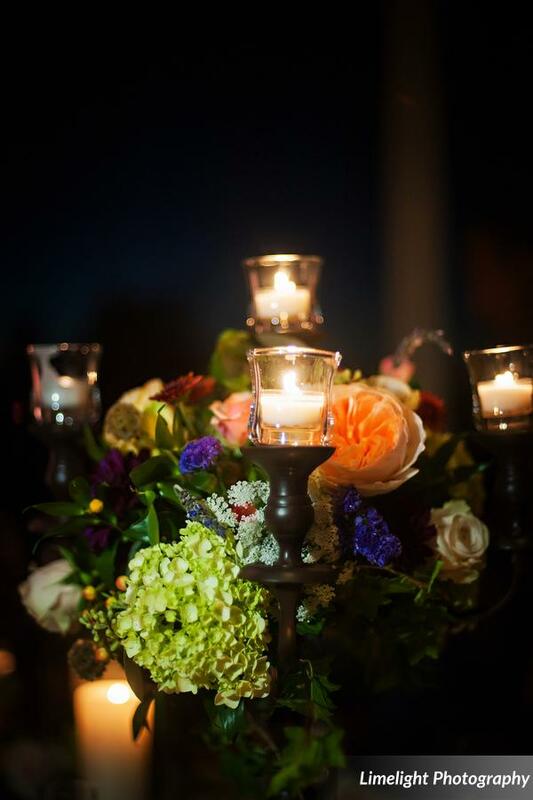 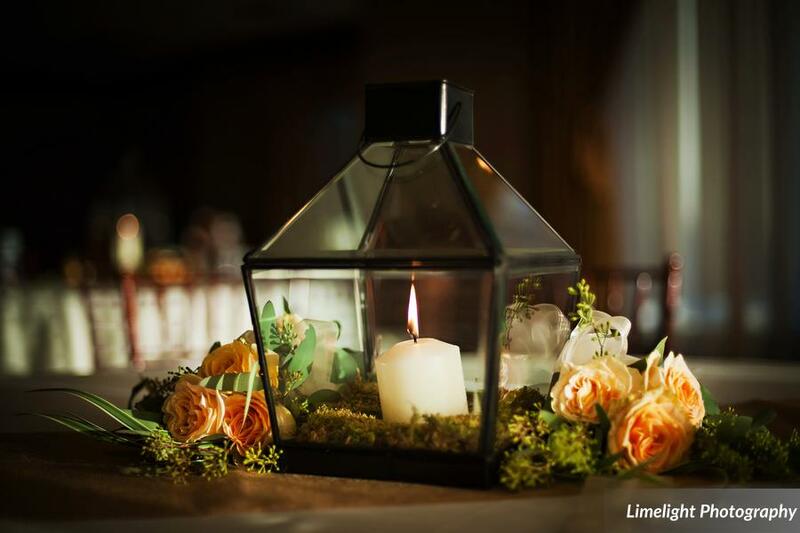 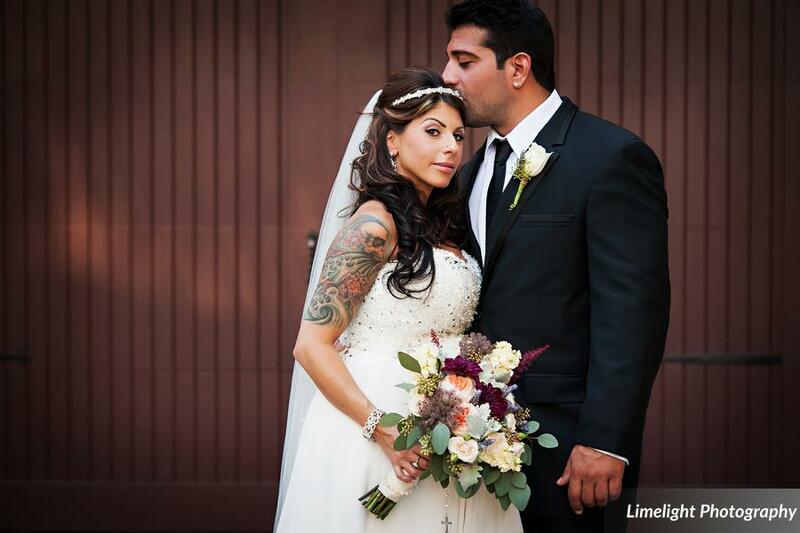 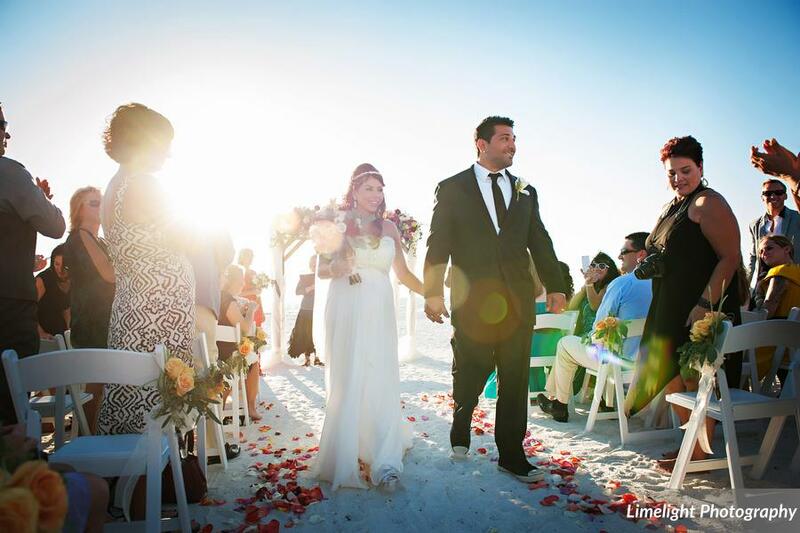 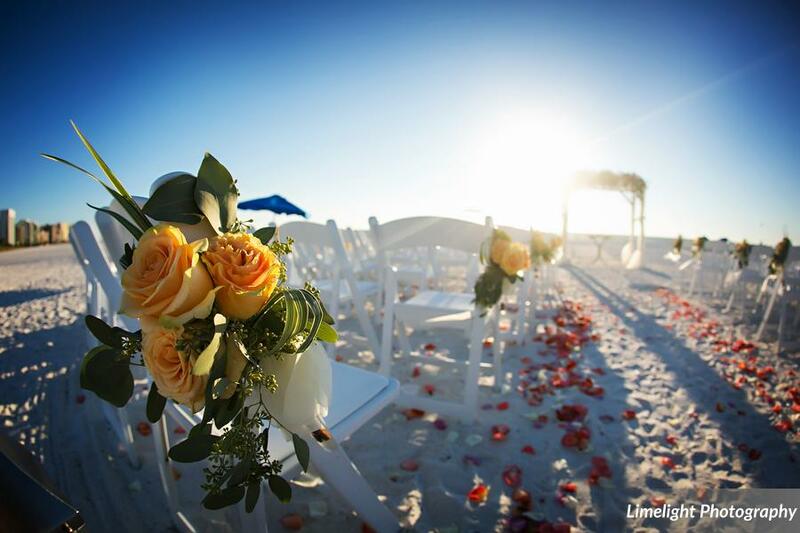 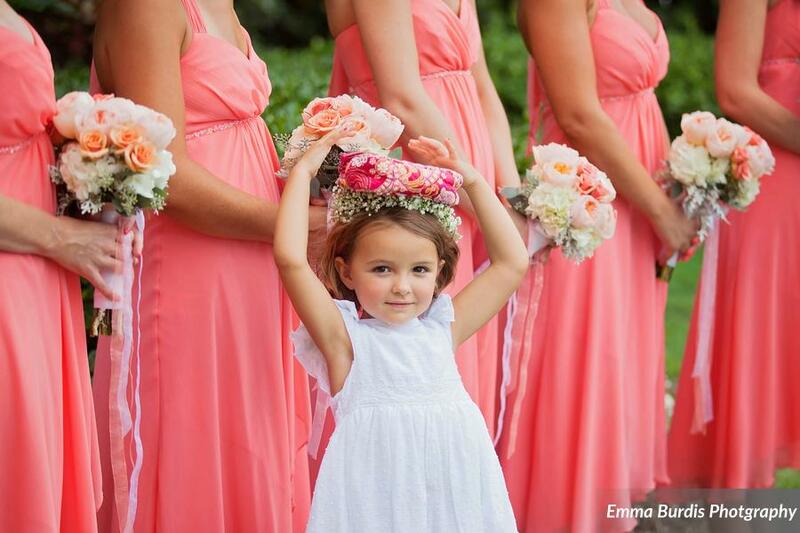 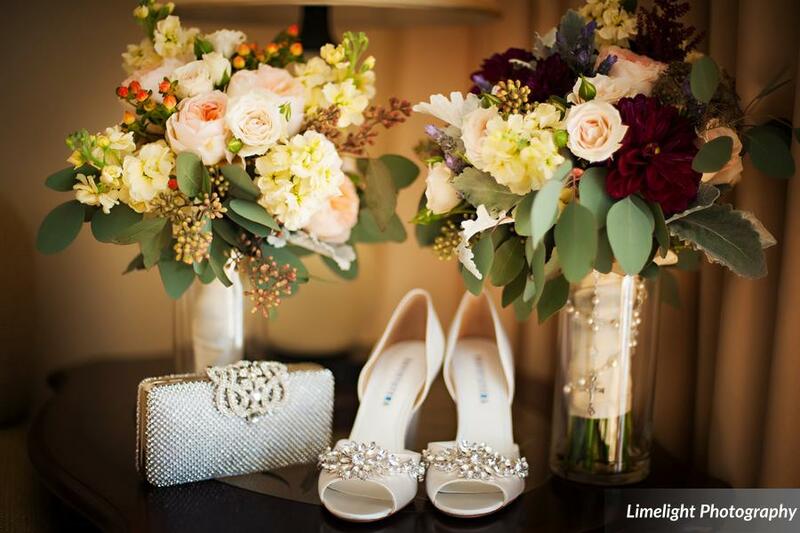 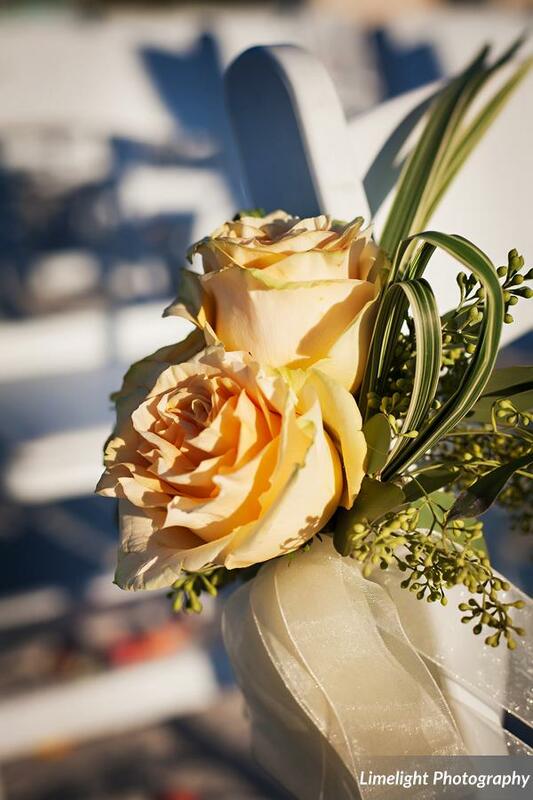 And as always, Luminaire Foto captured the day beautifully! 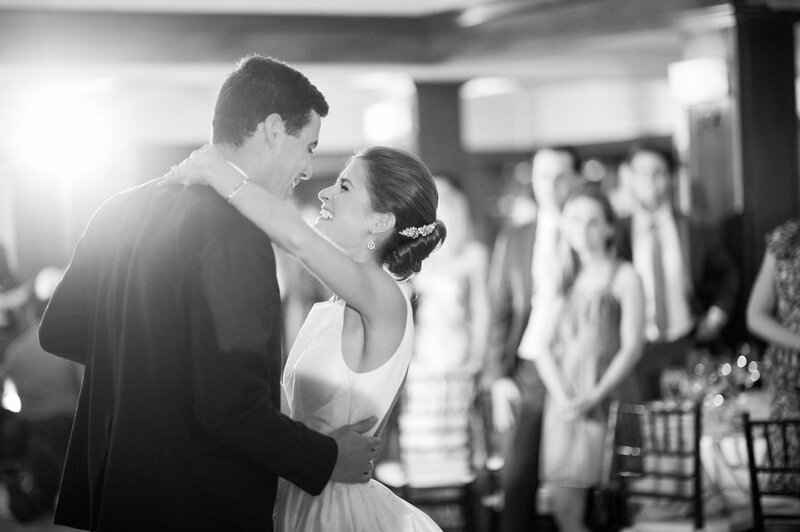 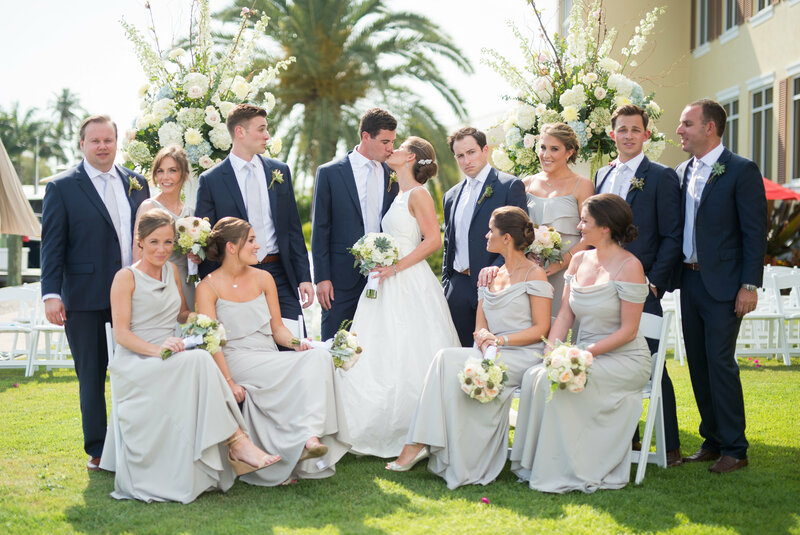 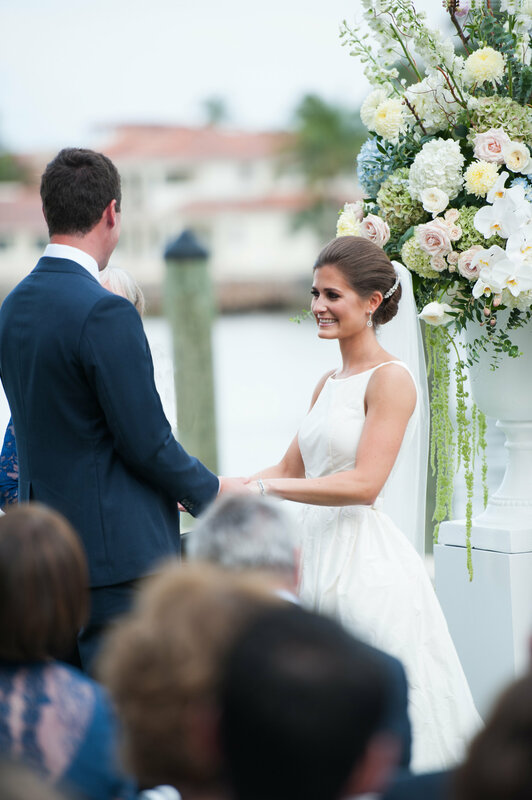 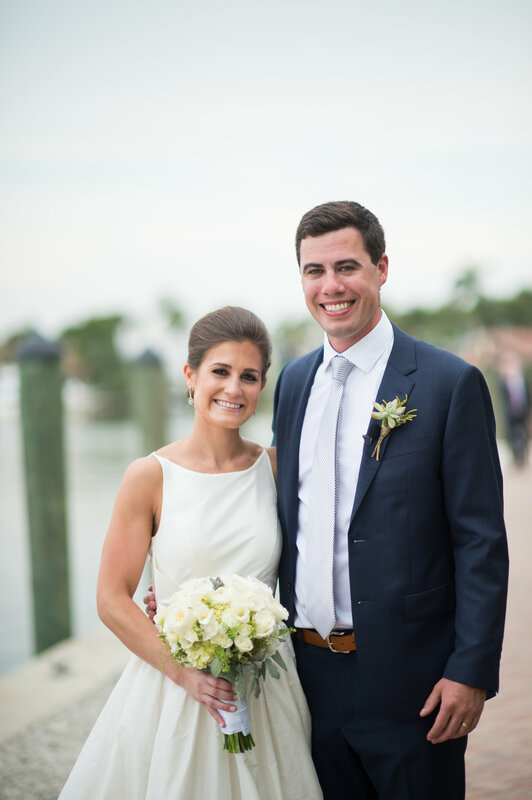 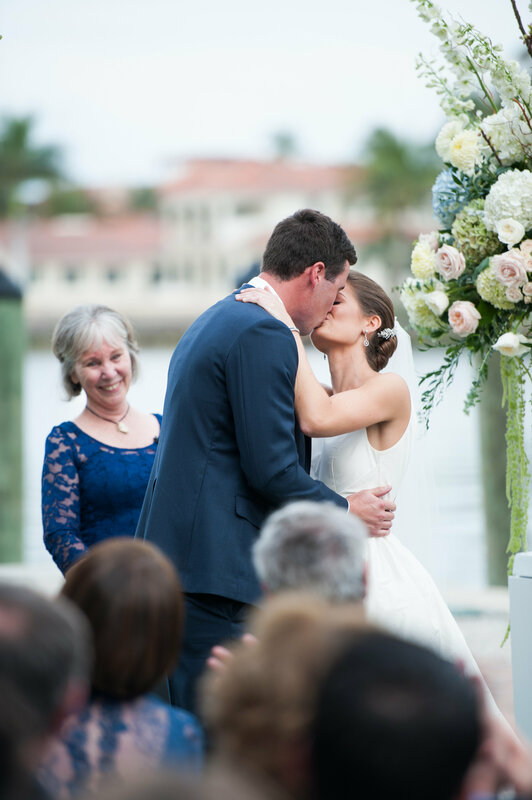 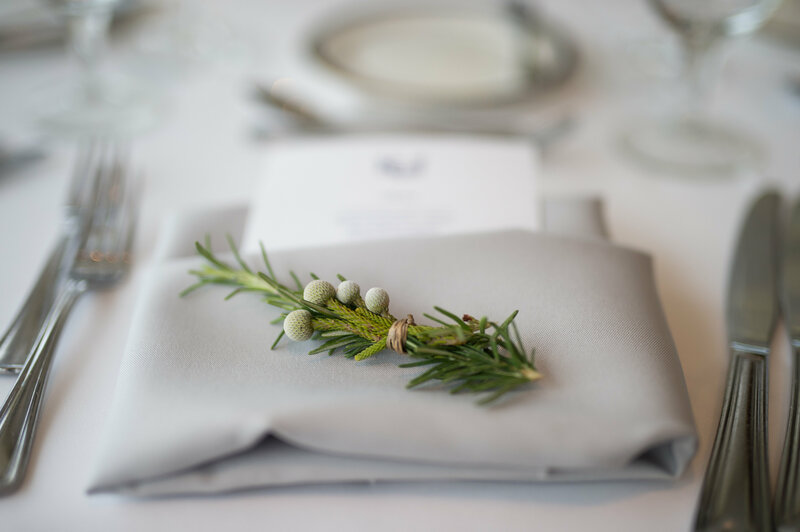 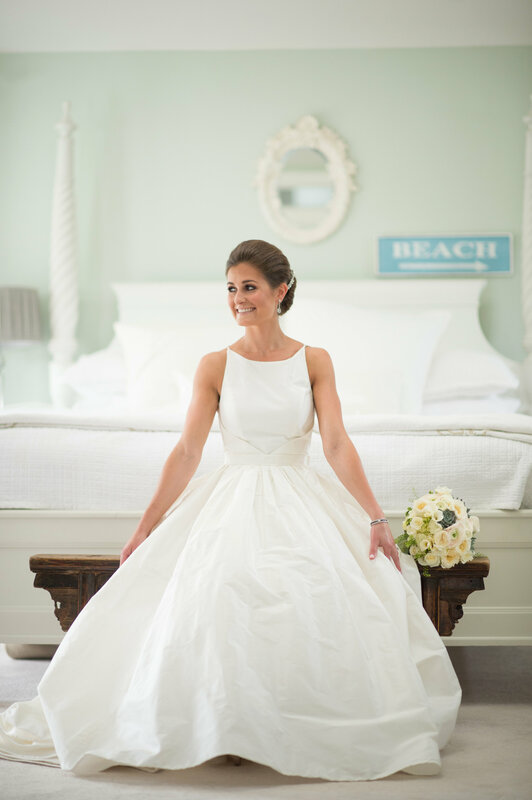 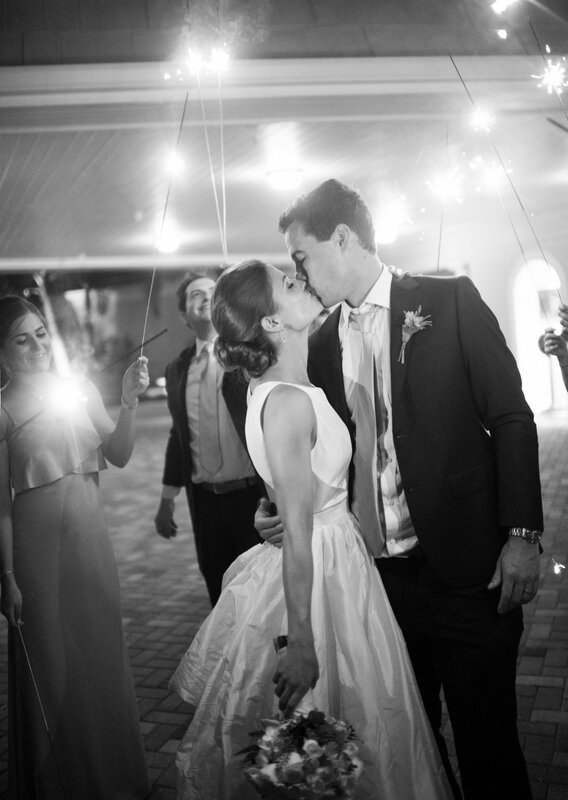 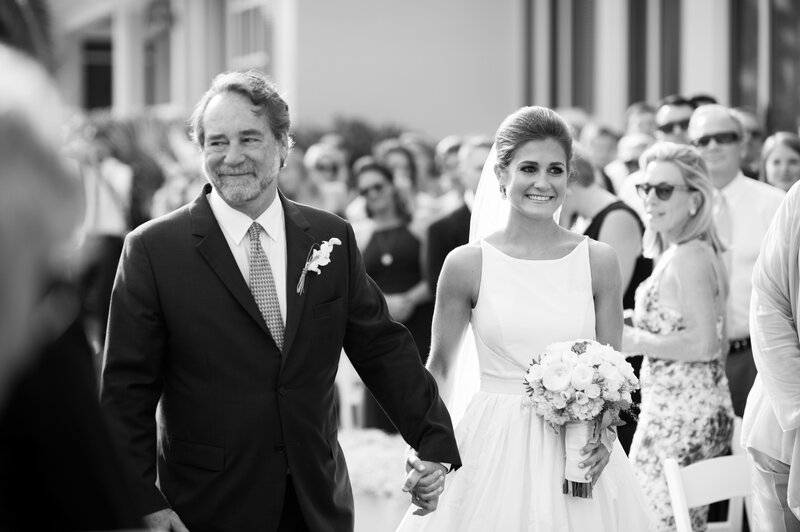 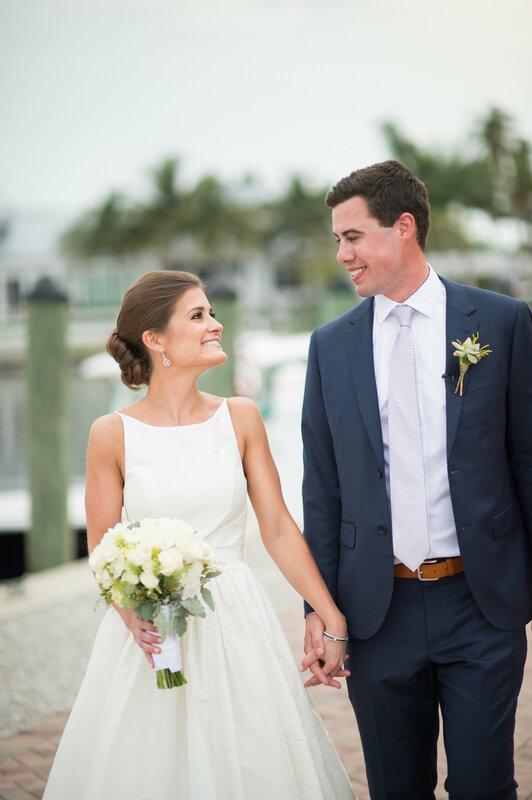 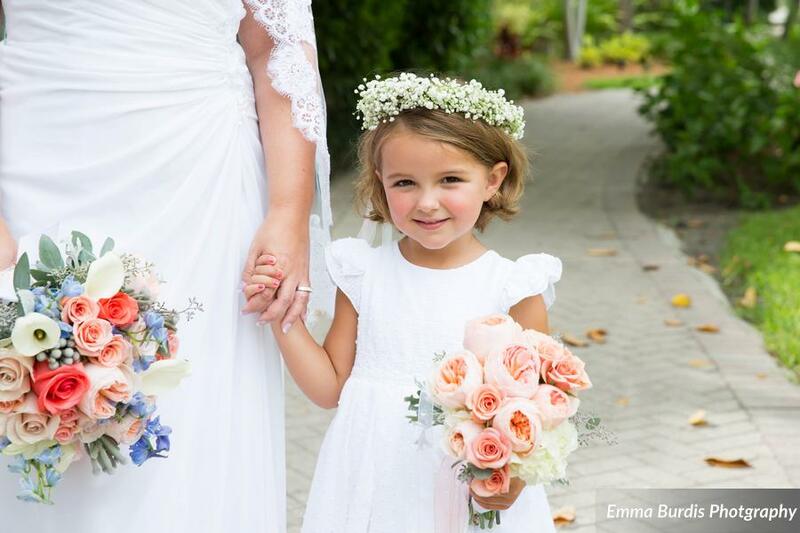 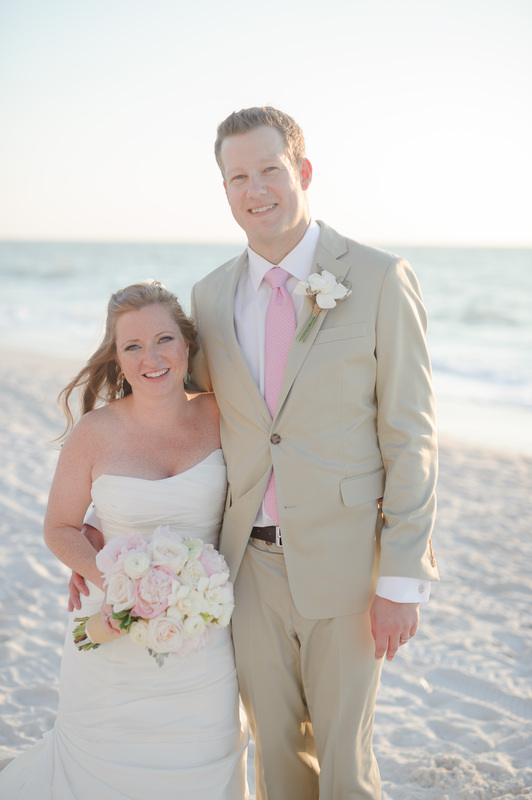 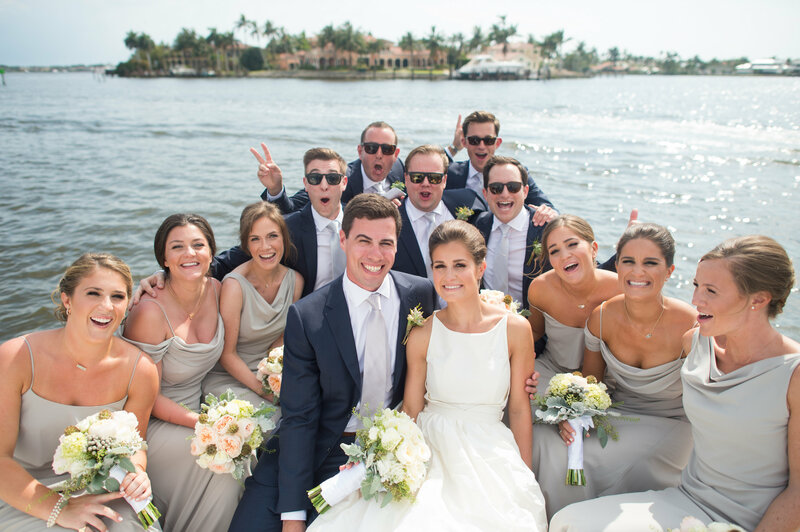 Elizabeth and Matthew had such a darling wedding at LaPlaya in Naples. 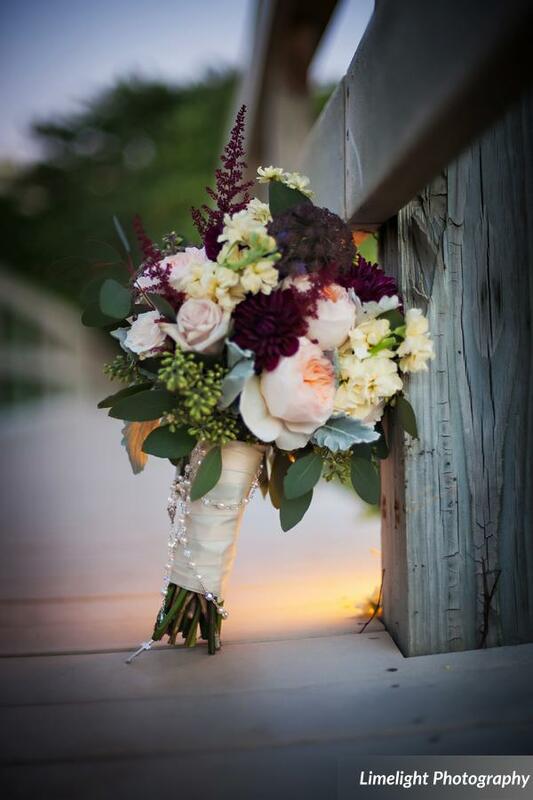 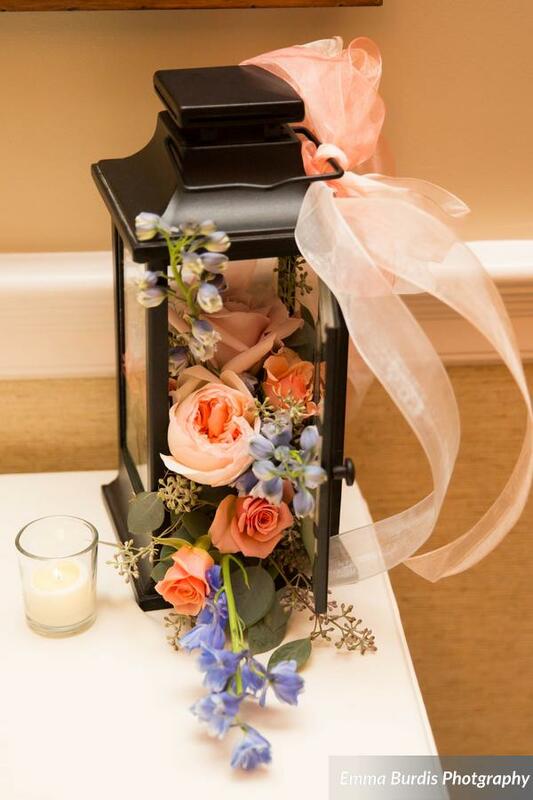 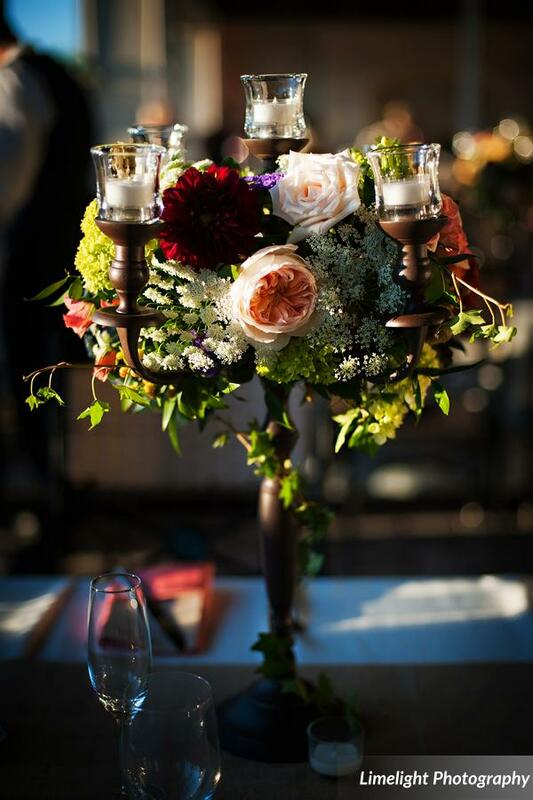 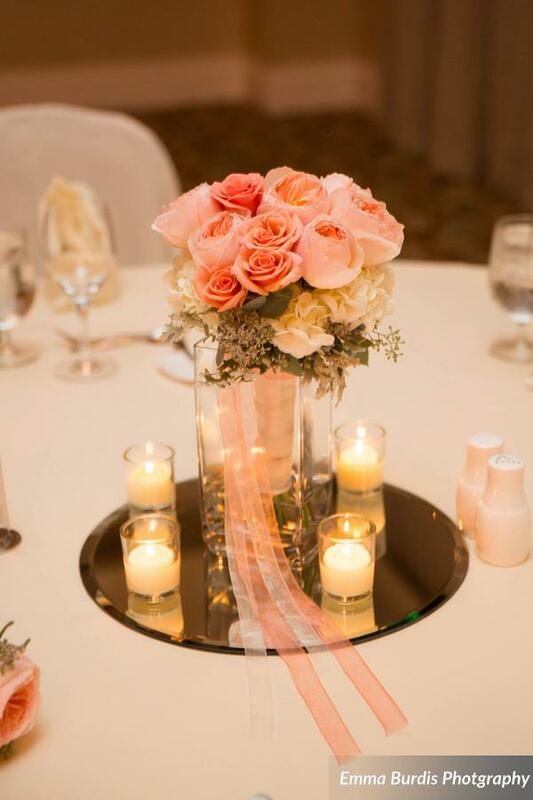 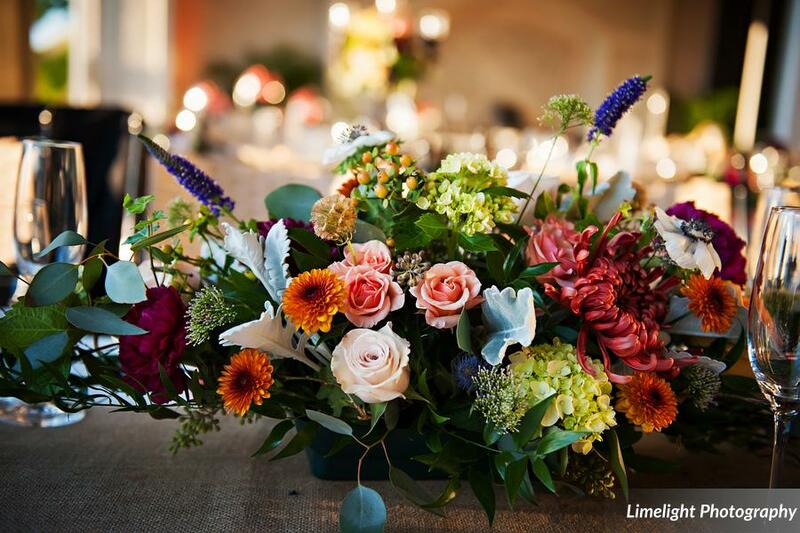 We love the colors and flower choices for the bouquets, arbor and reception centerpieces. 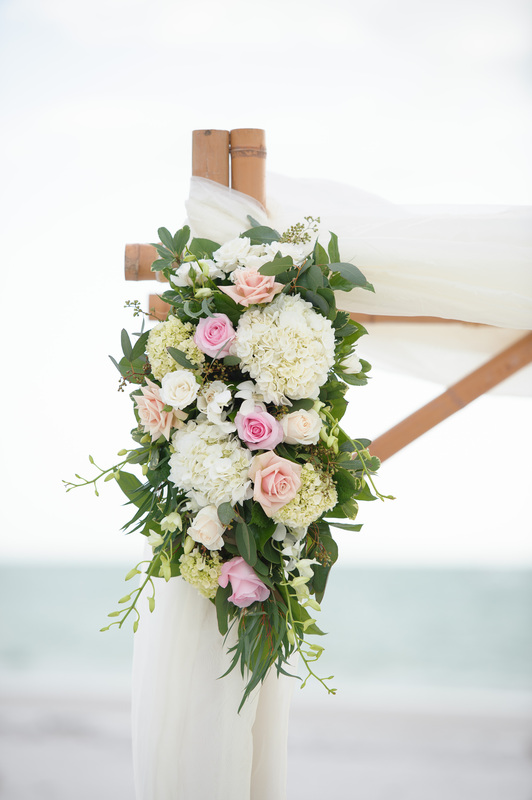 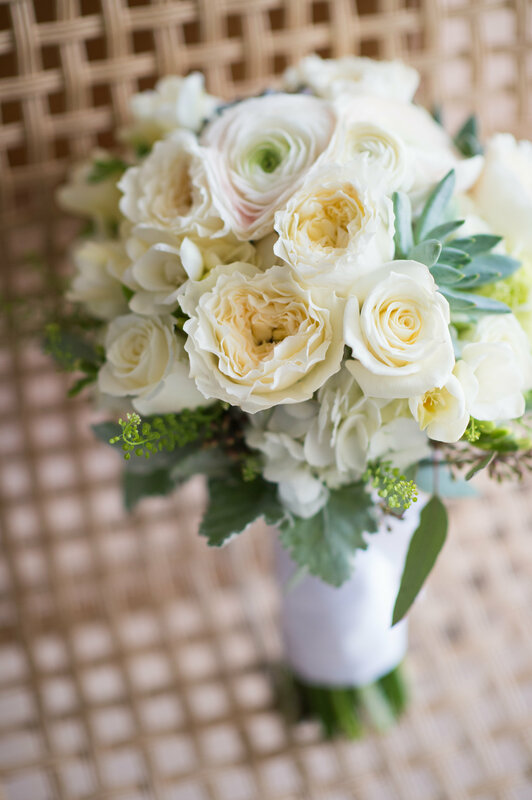 The pinks, white and ivory pop with the greenery for the beach ceremony – garden roses and ranunculus are always lovely in a bouquet too! 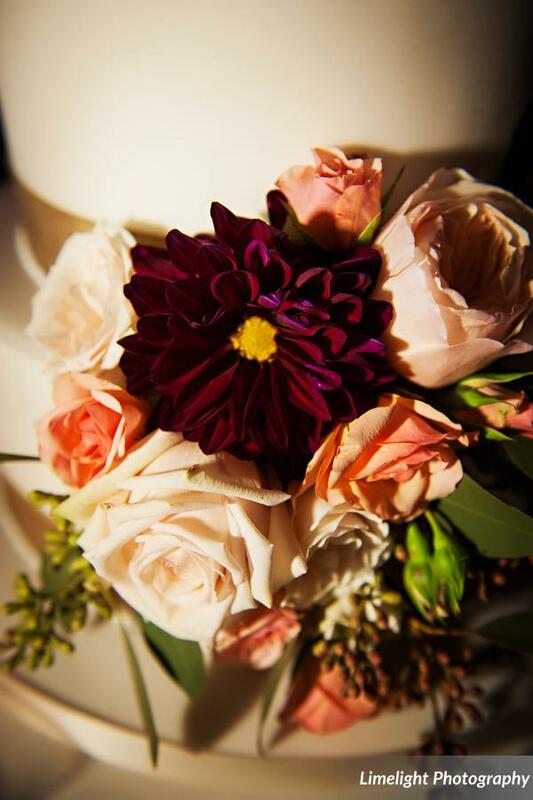 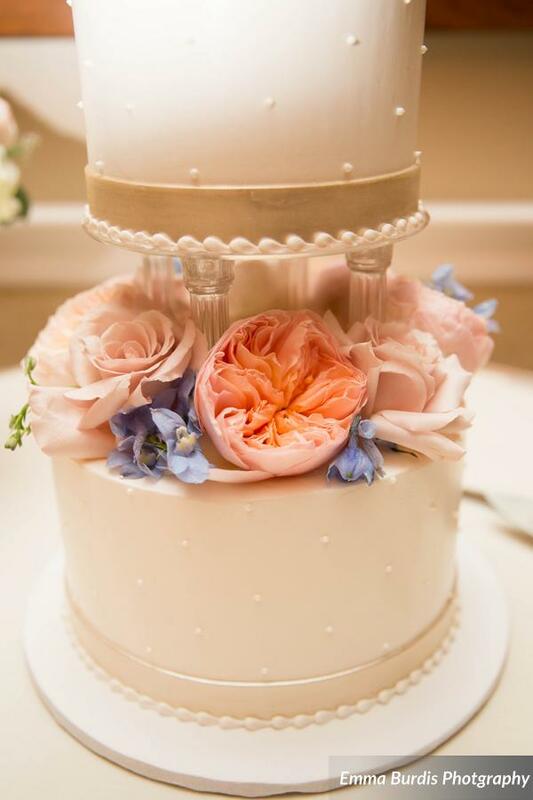 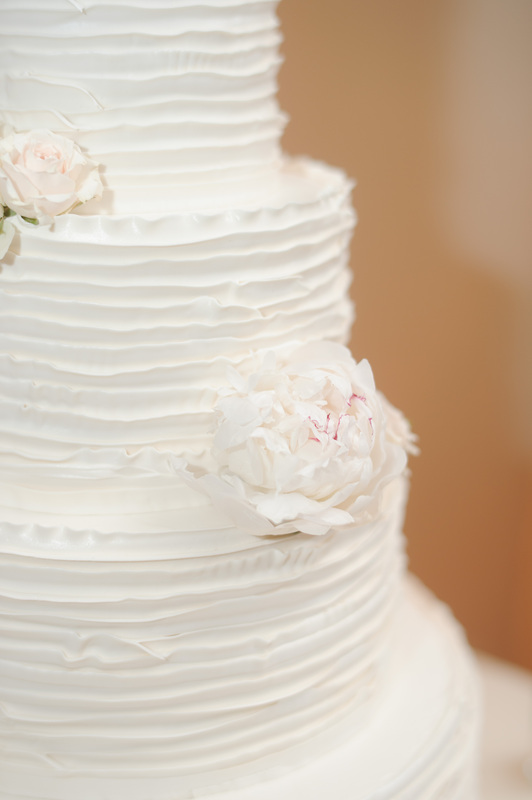 The gorgeous cake was made my Ella’s Cakes and the photography by Luminaire Foto is wonderful as always!